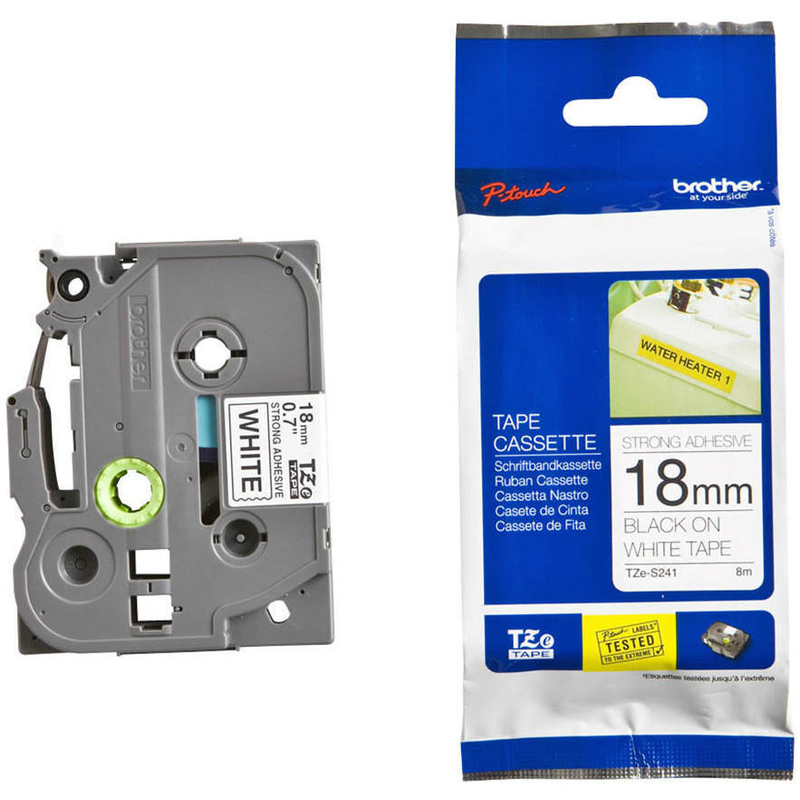 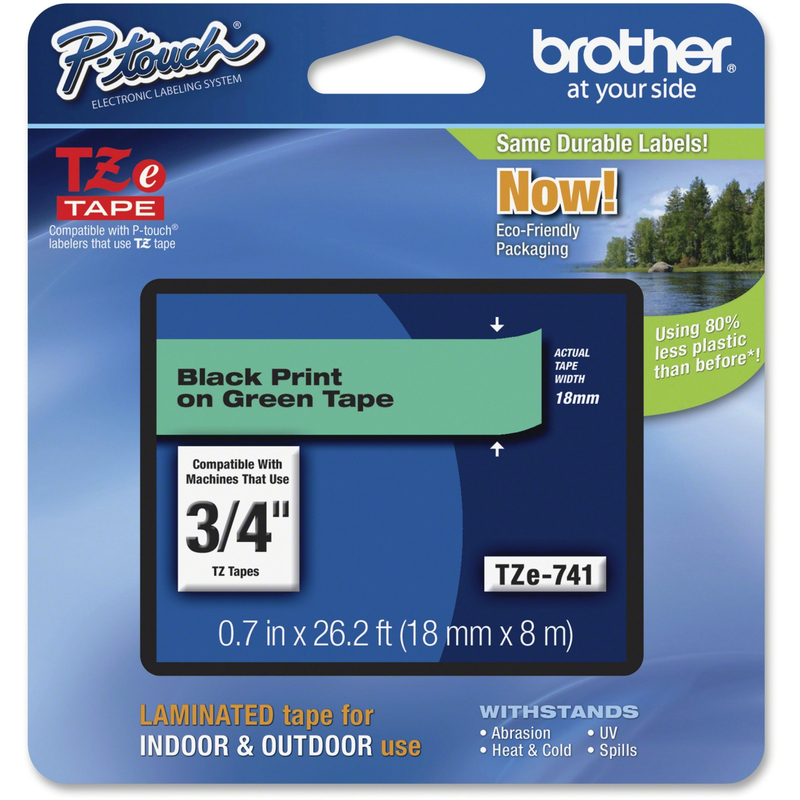 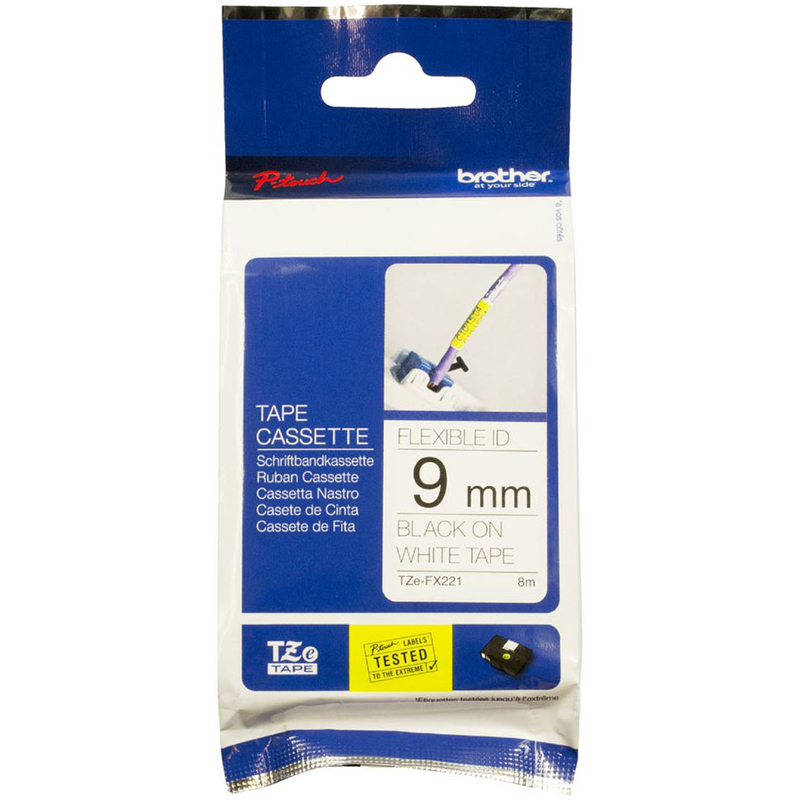 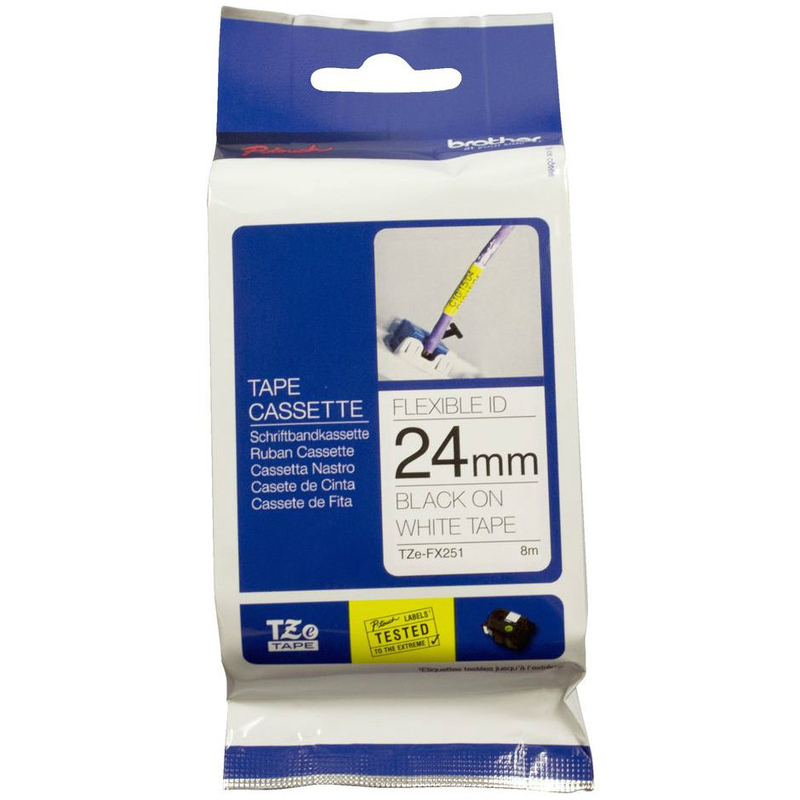 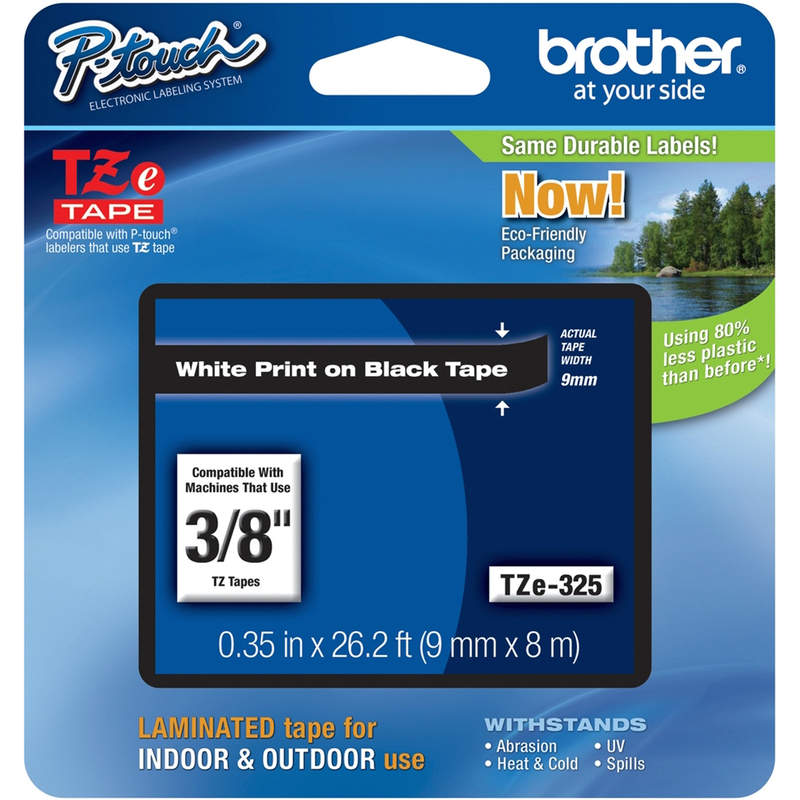 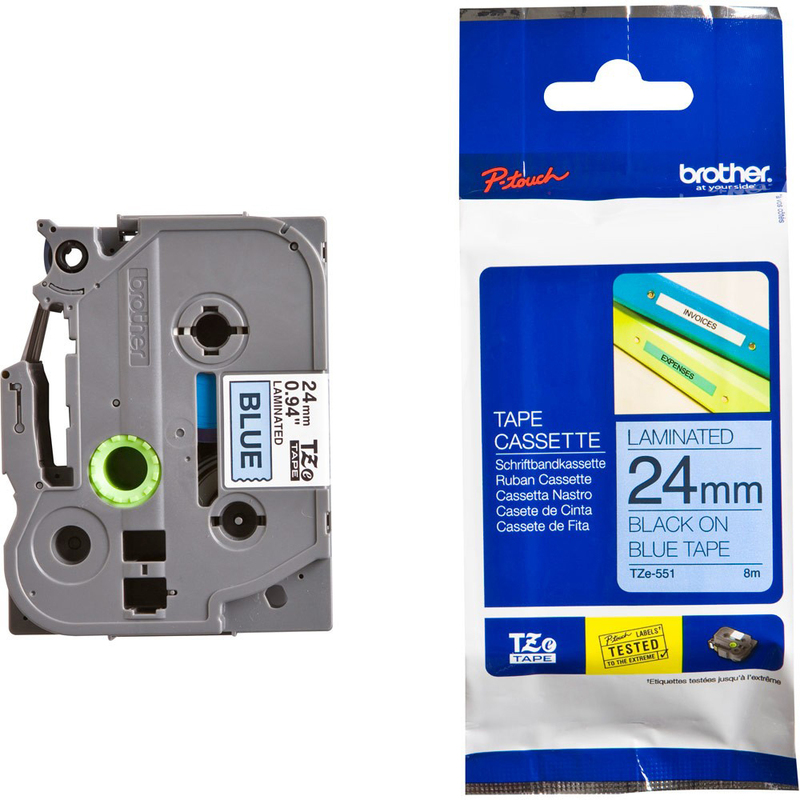 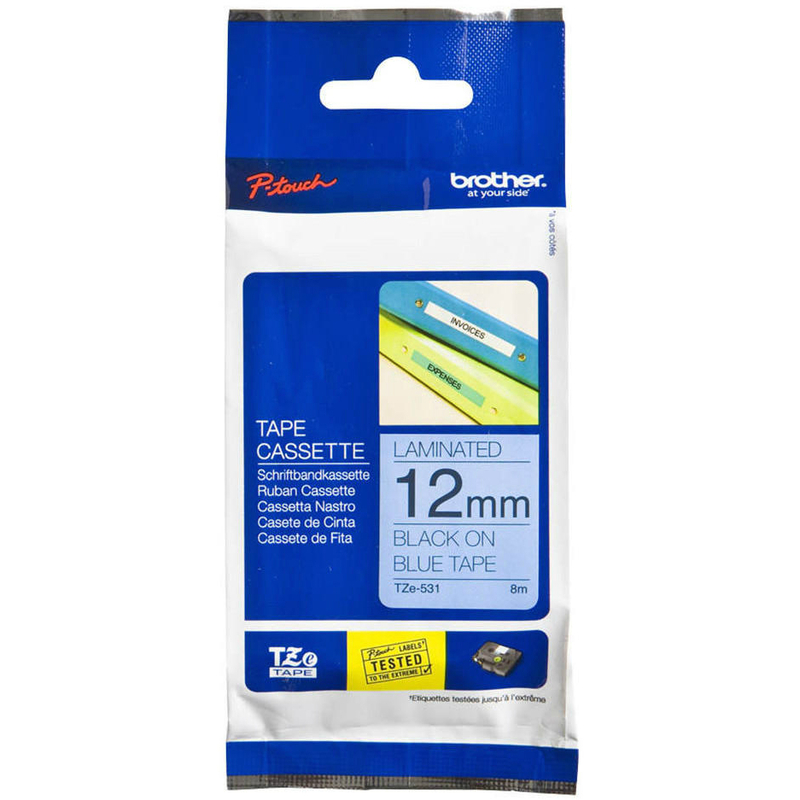 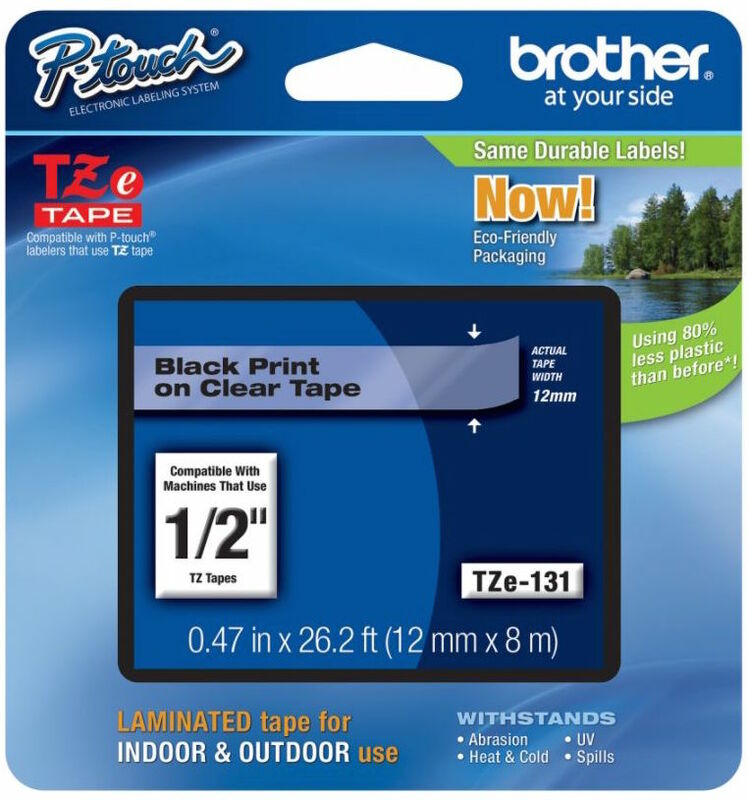 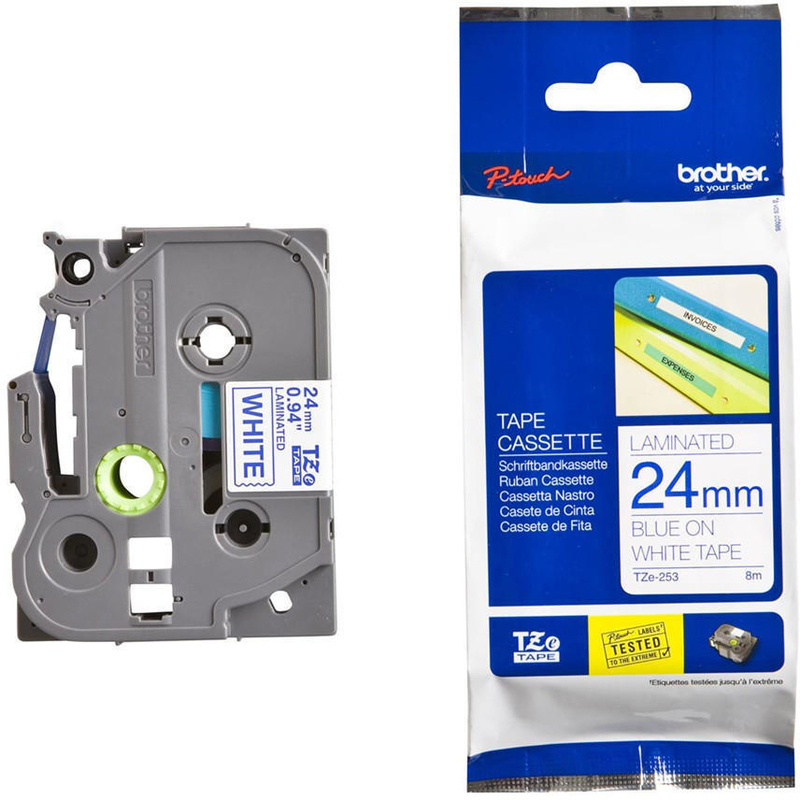 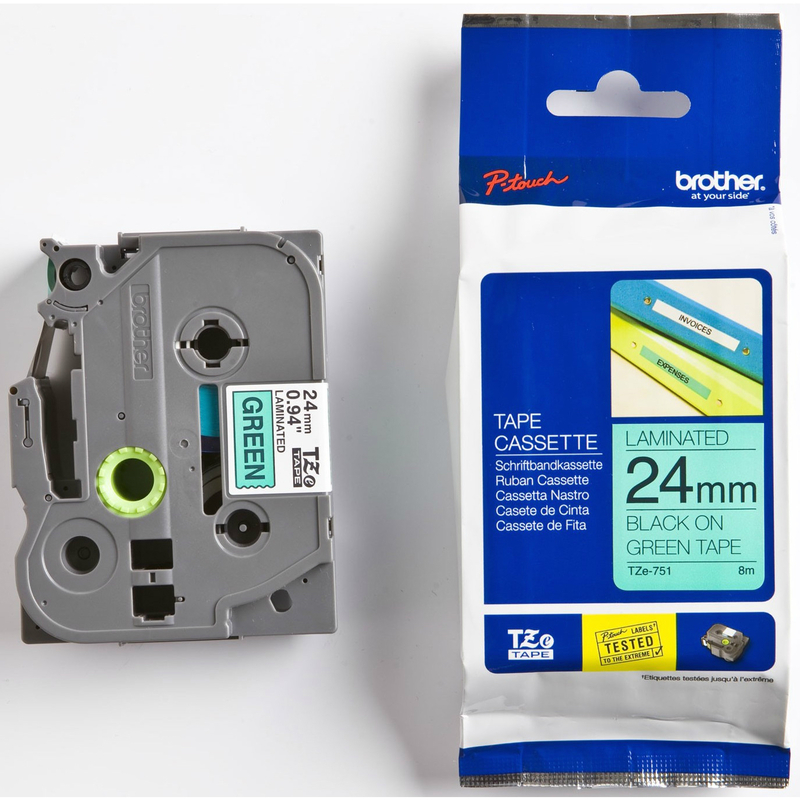 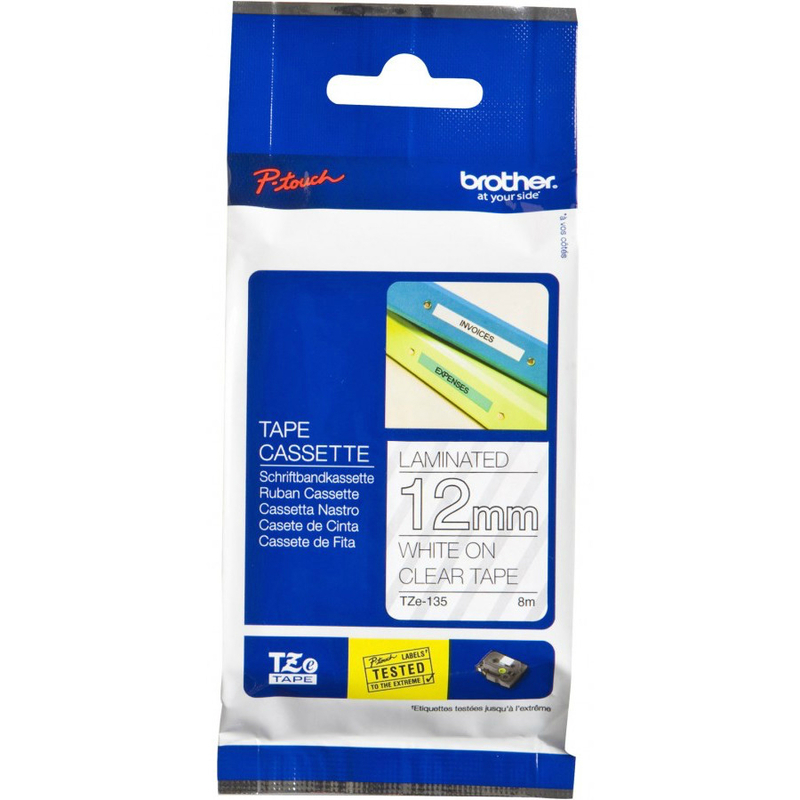 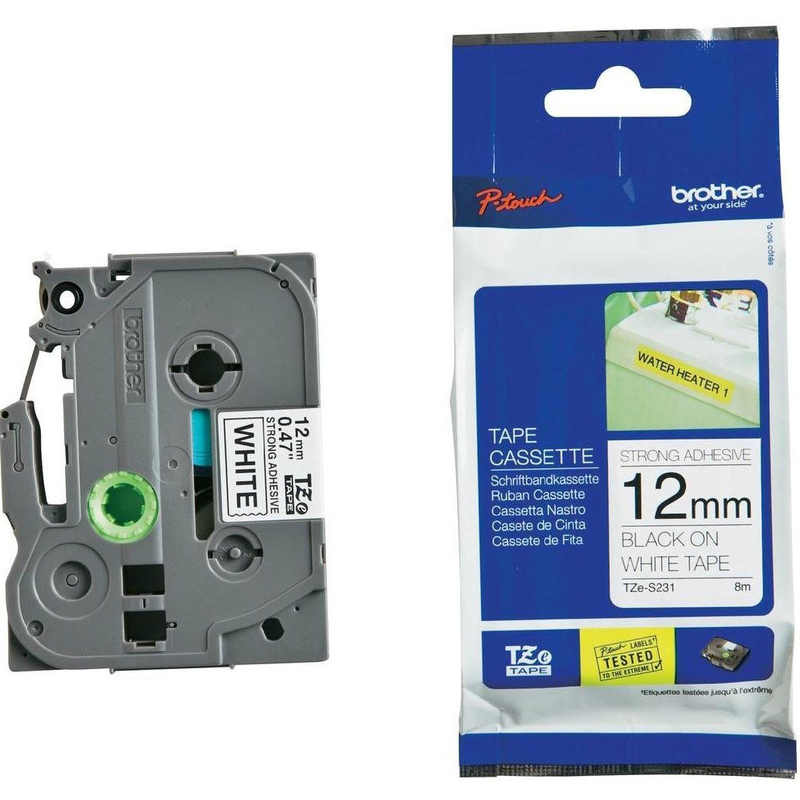 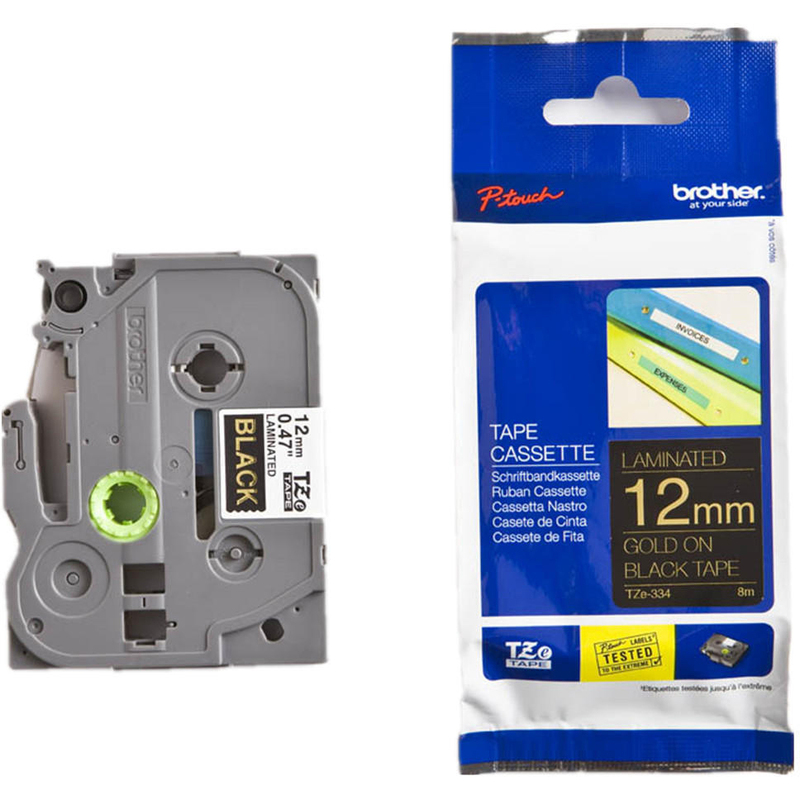 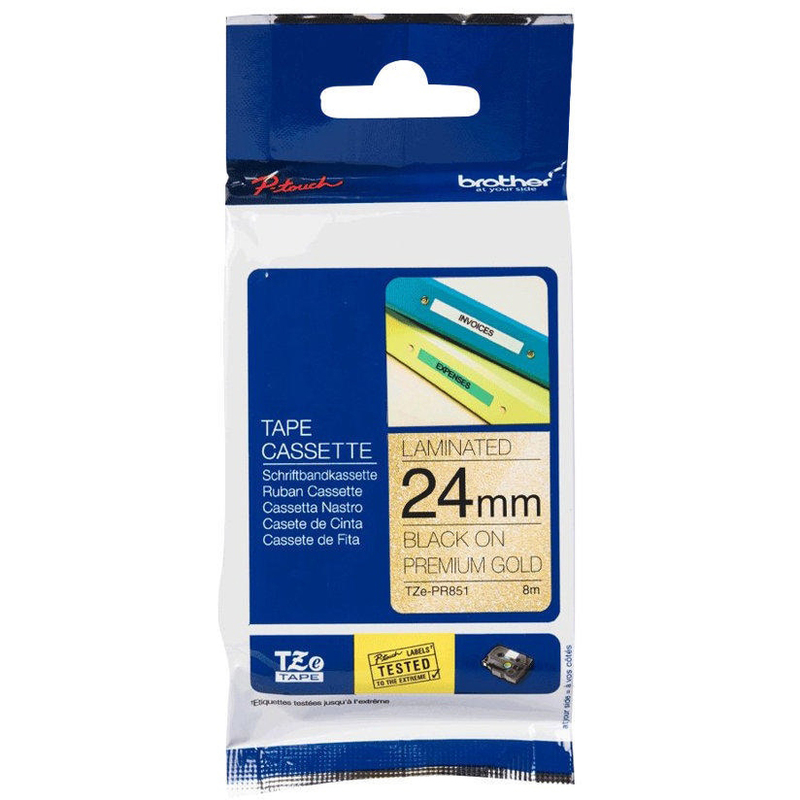 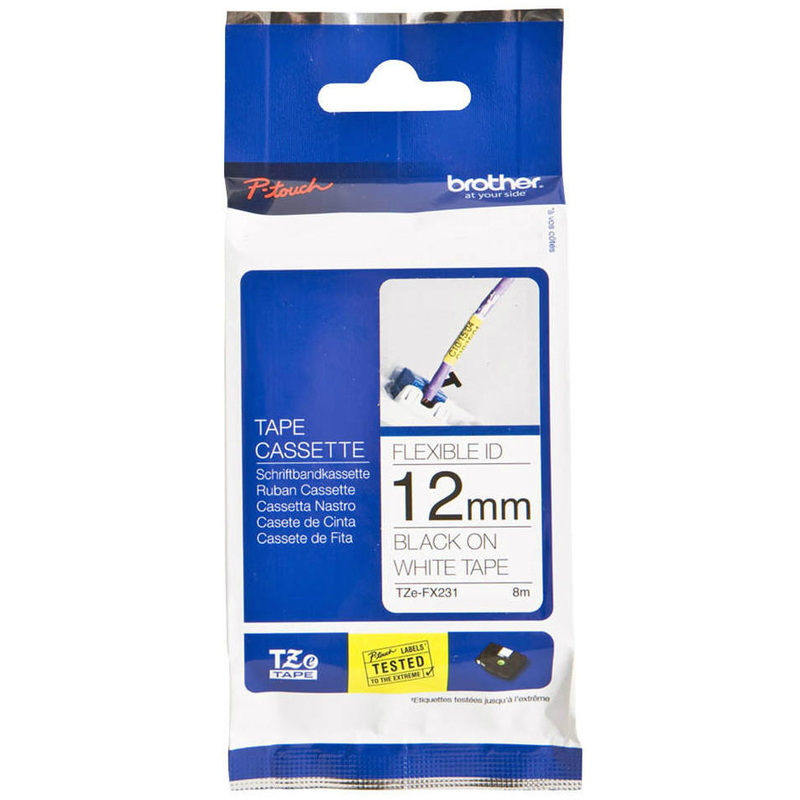 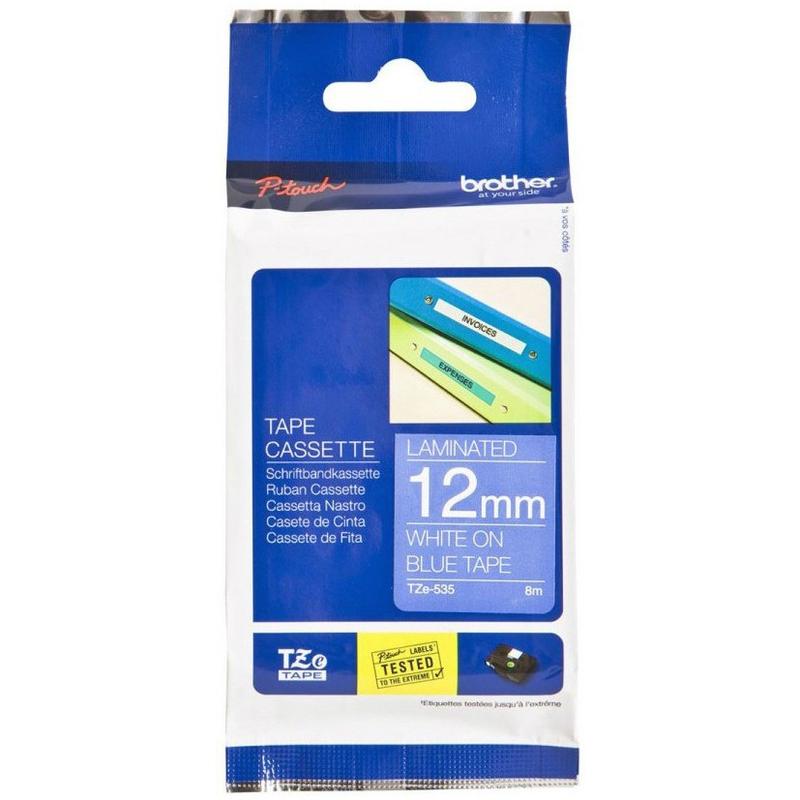 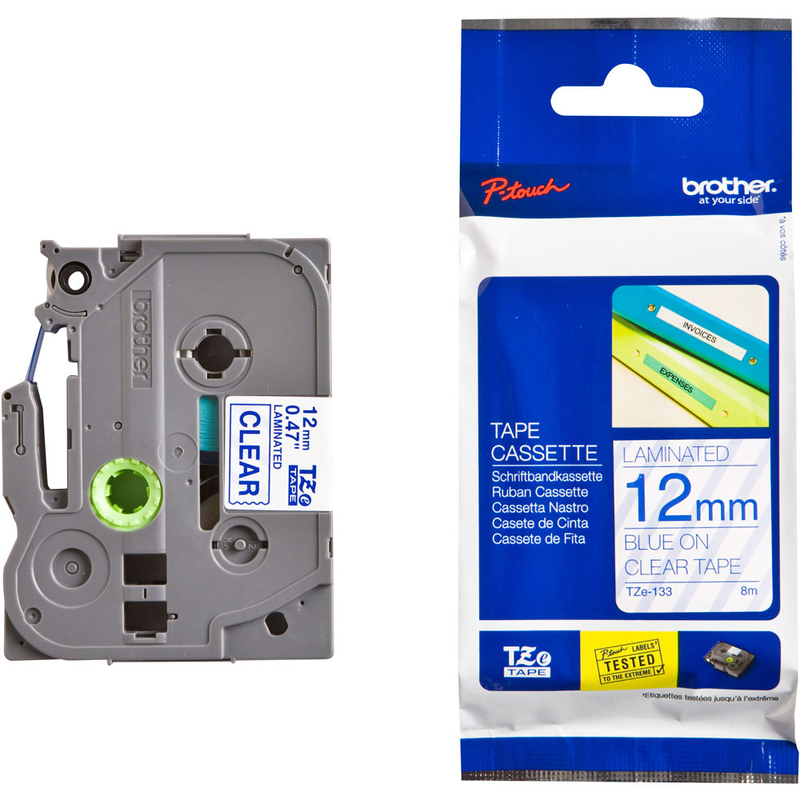 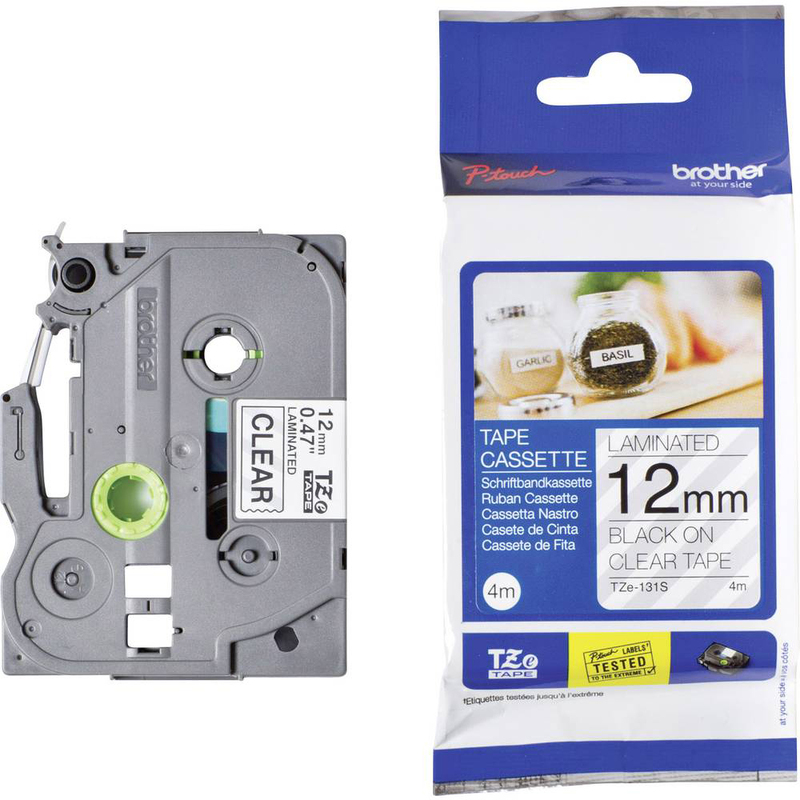 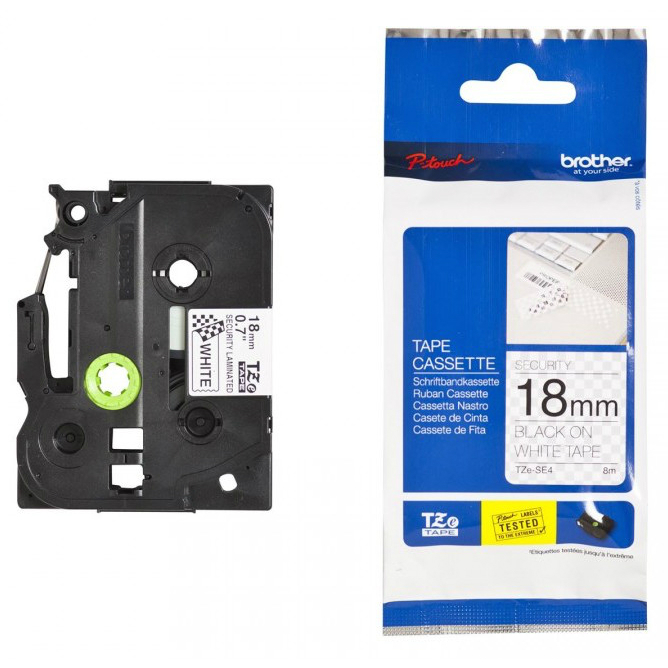 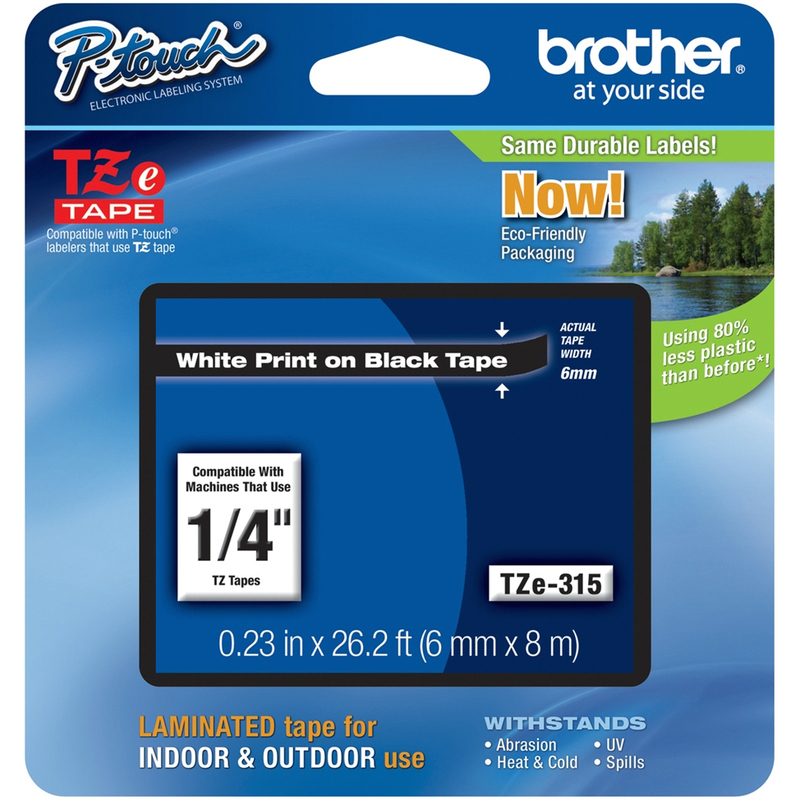 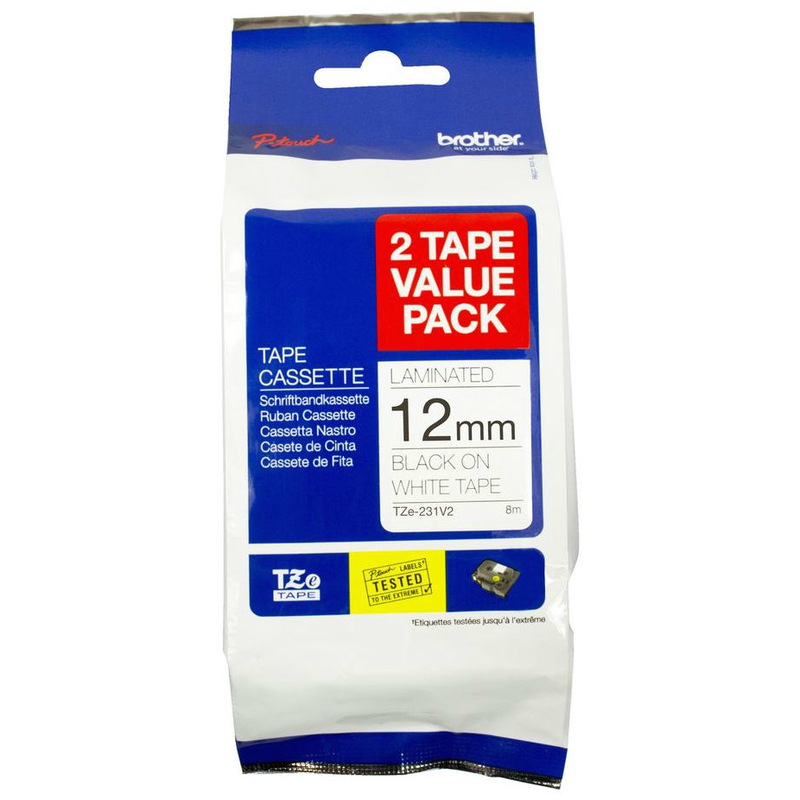 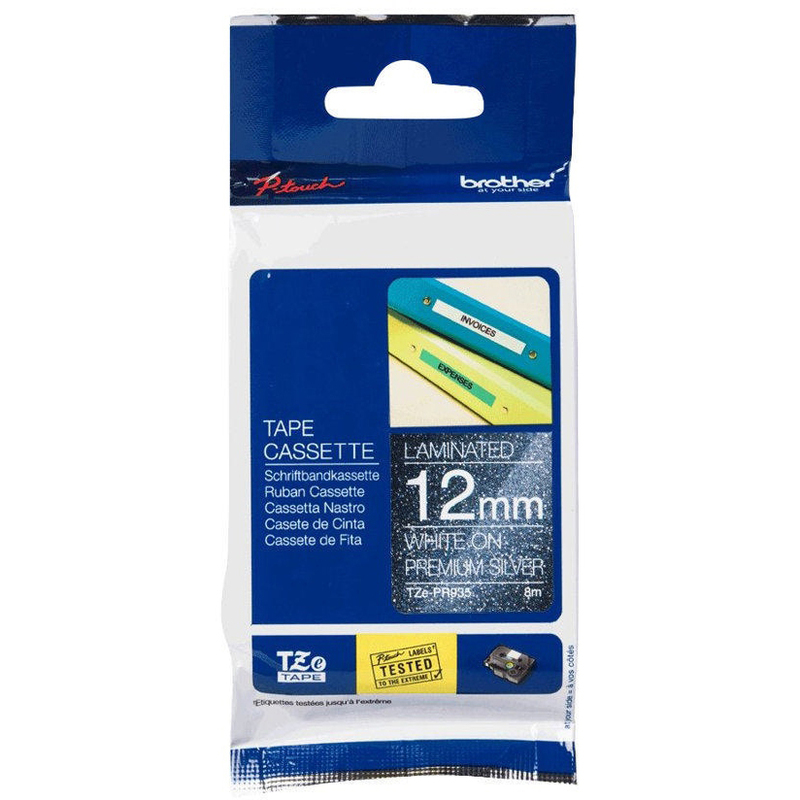 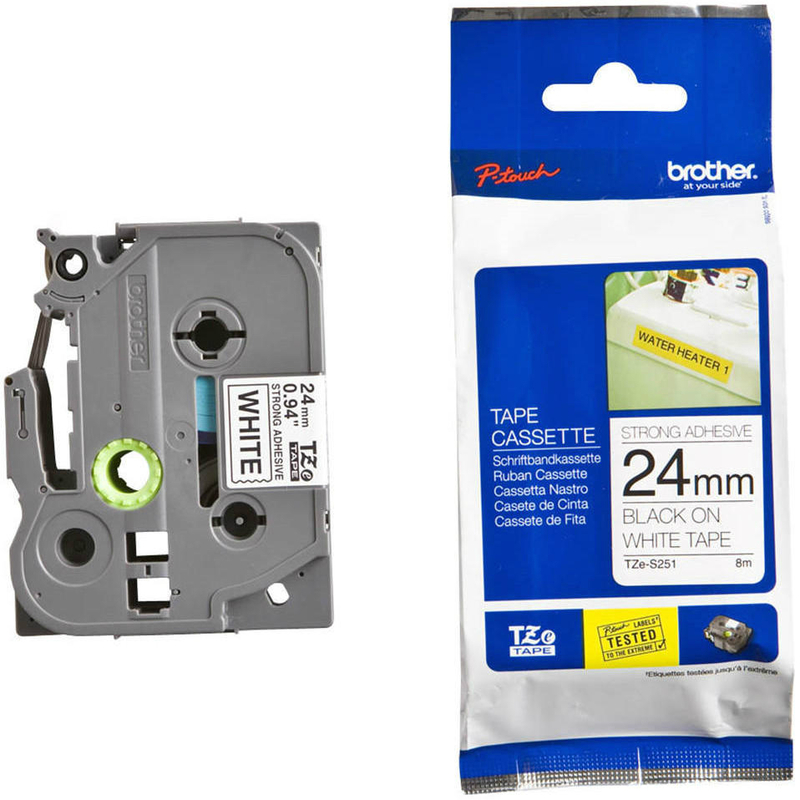 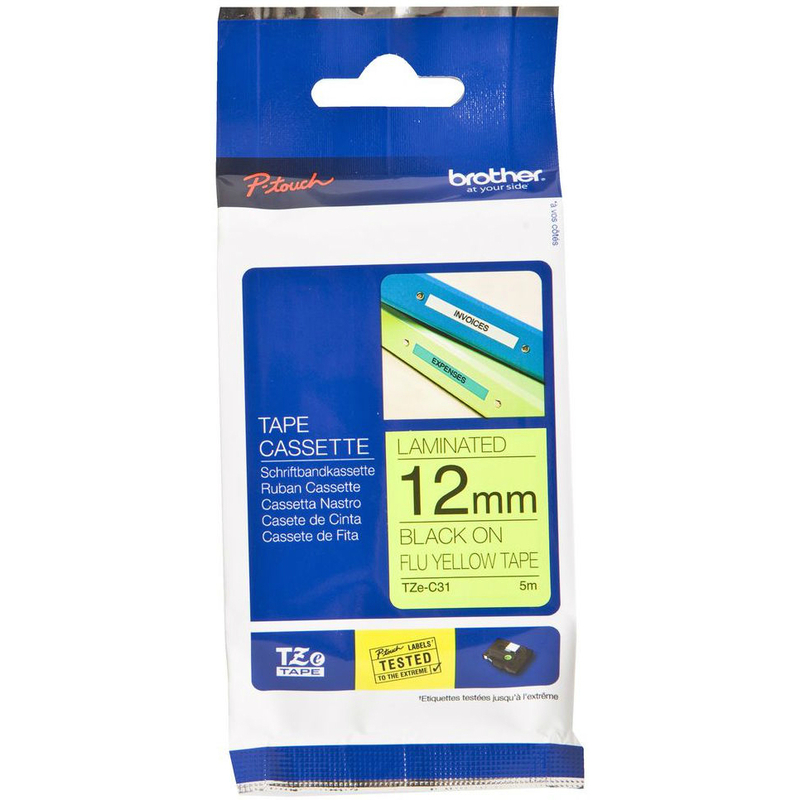 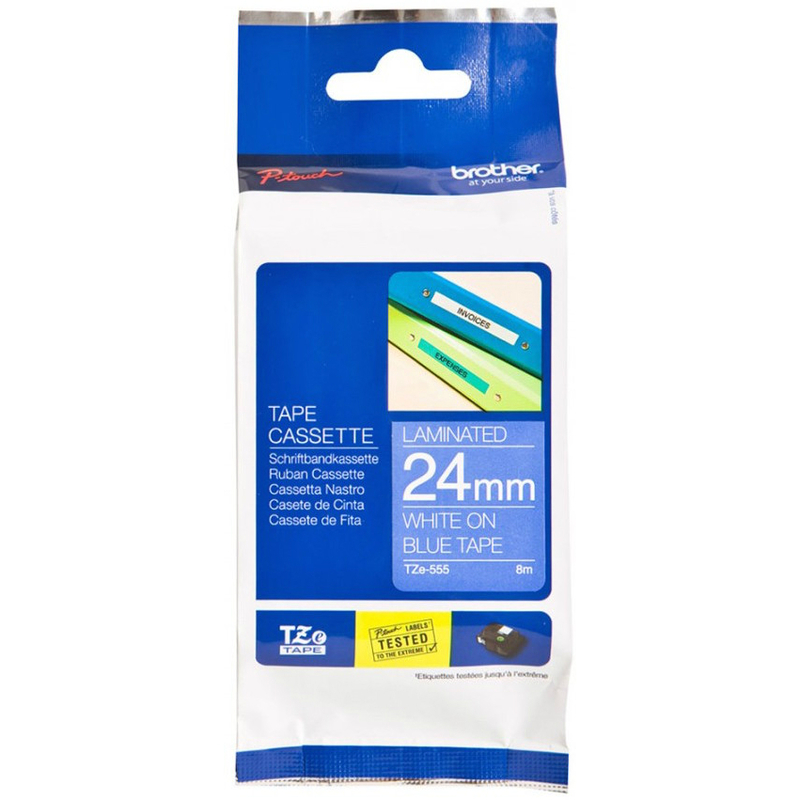 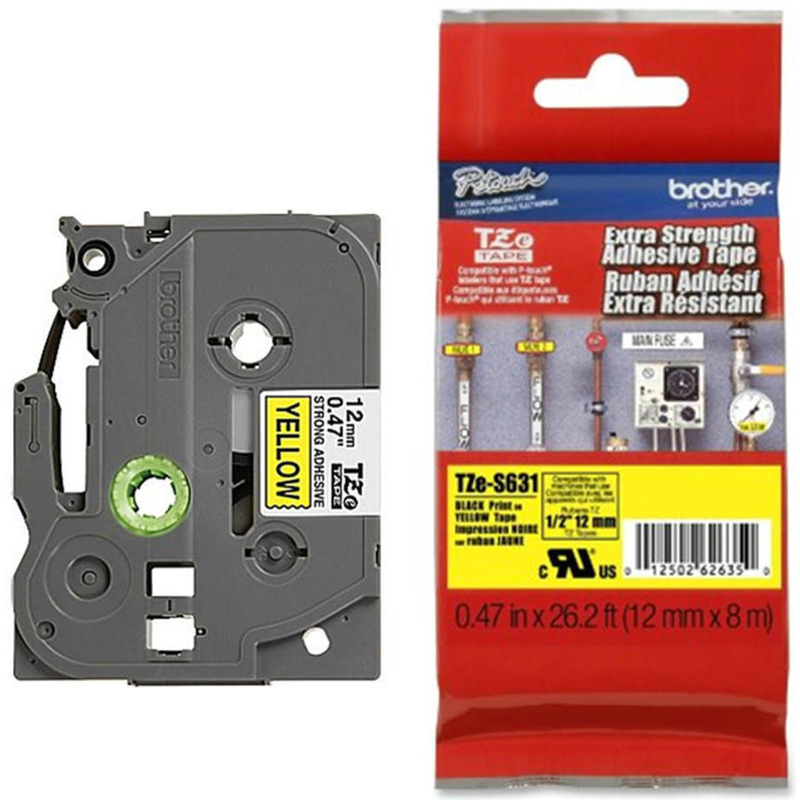 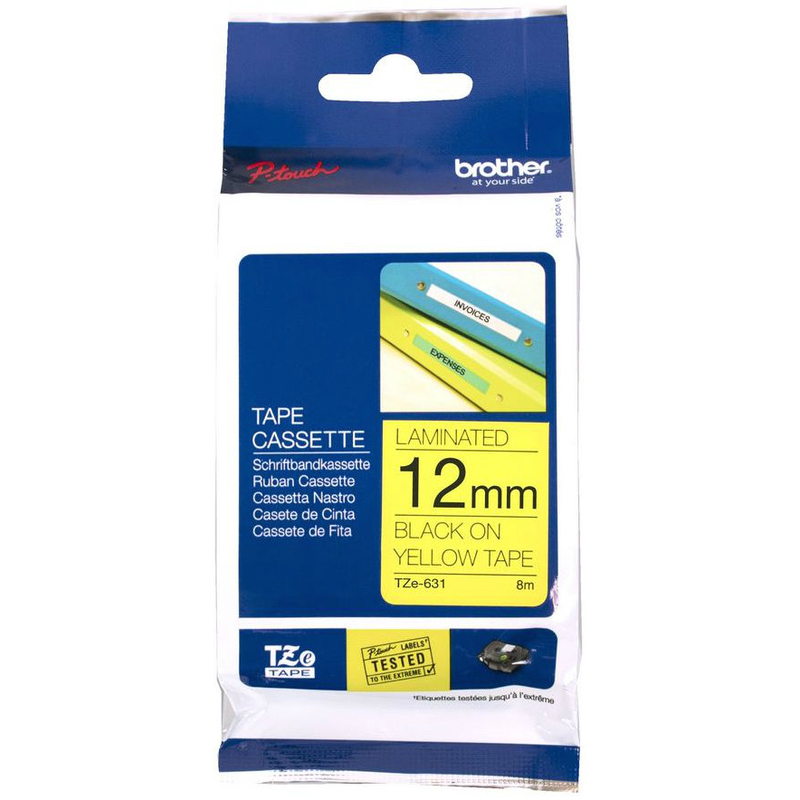 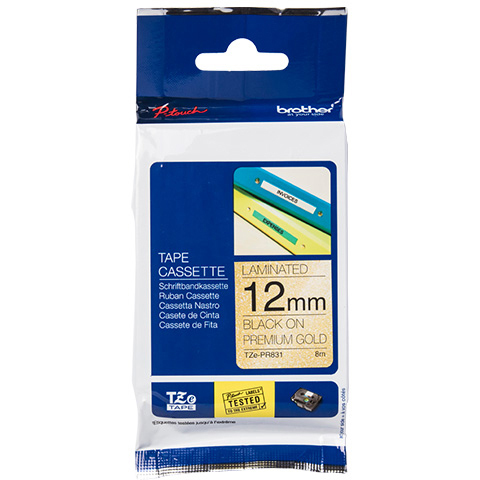 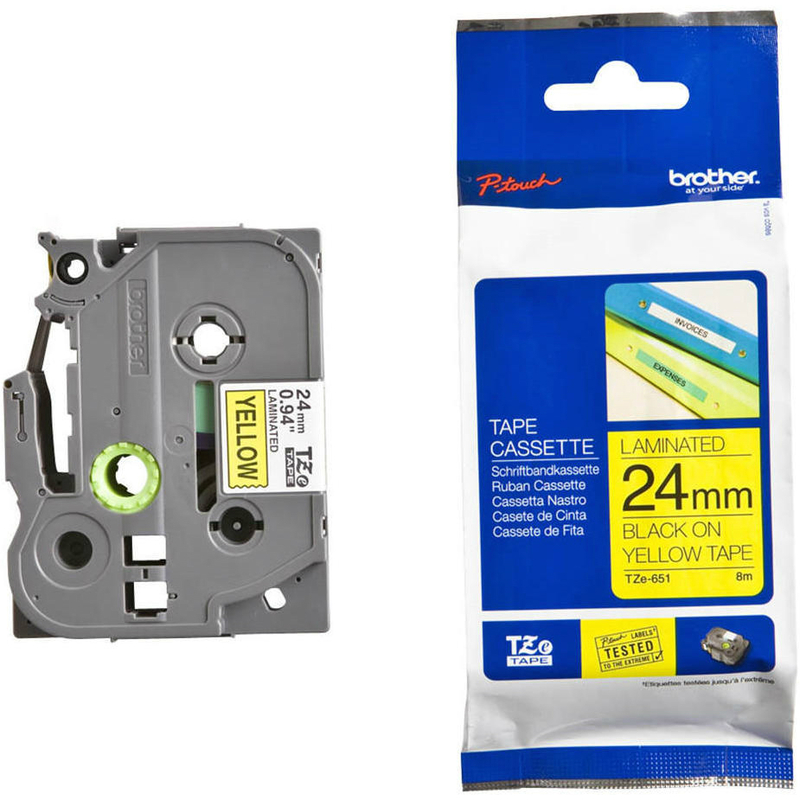 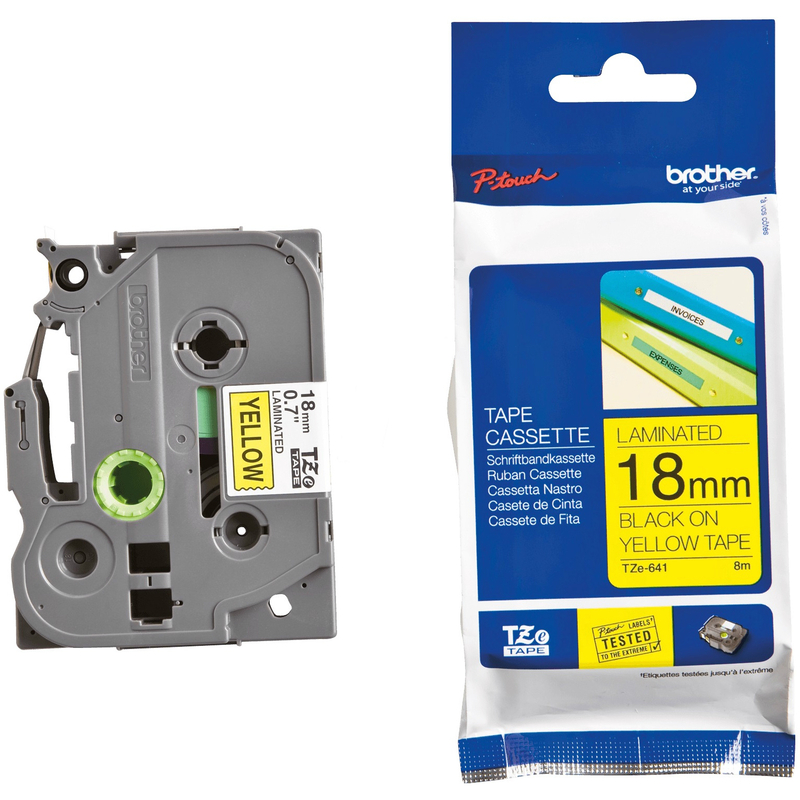 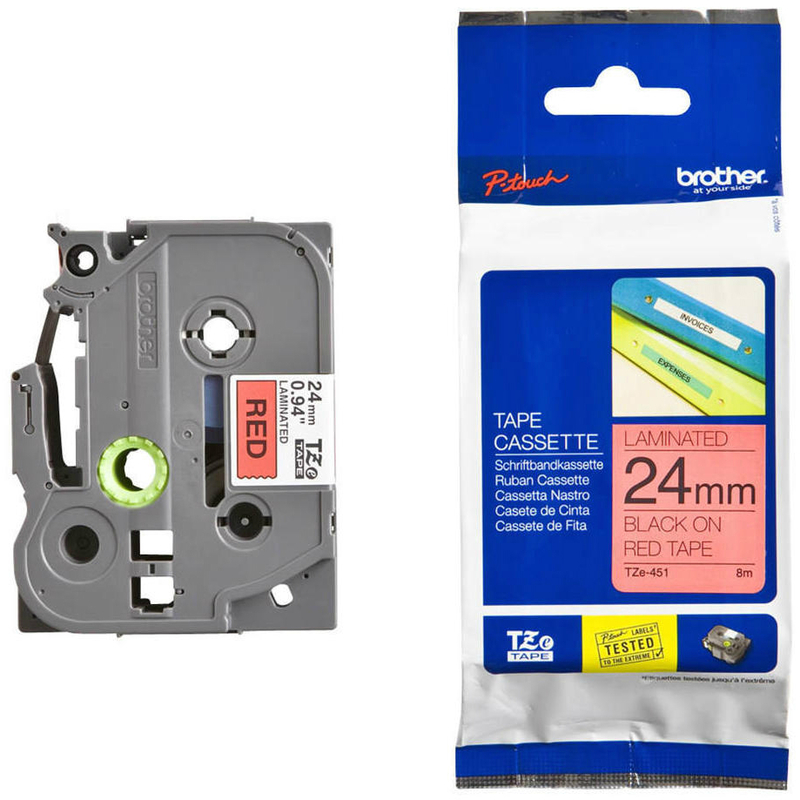 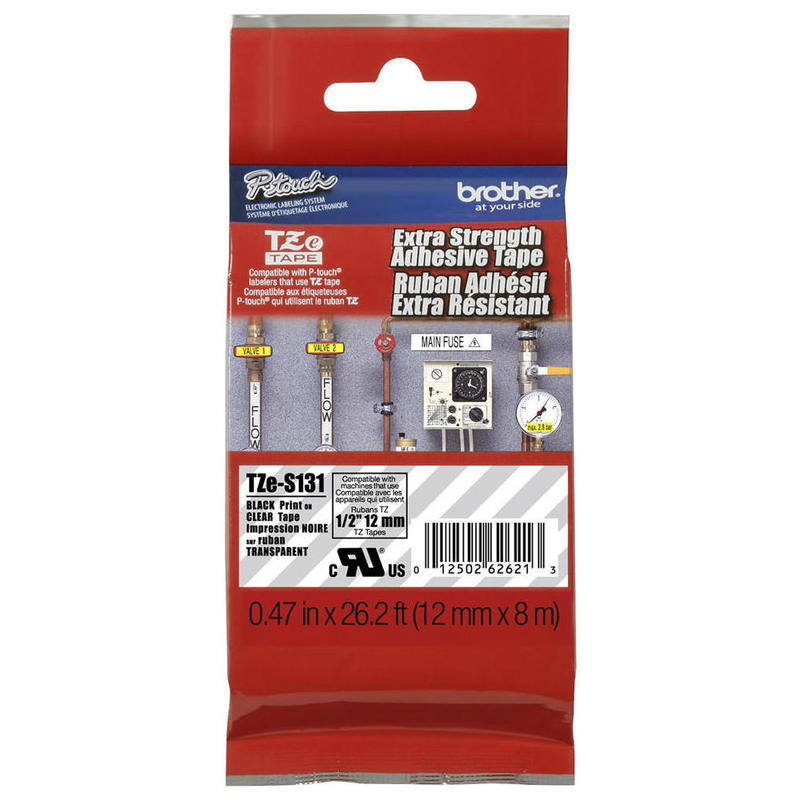 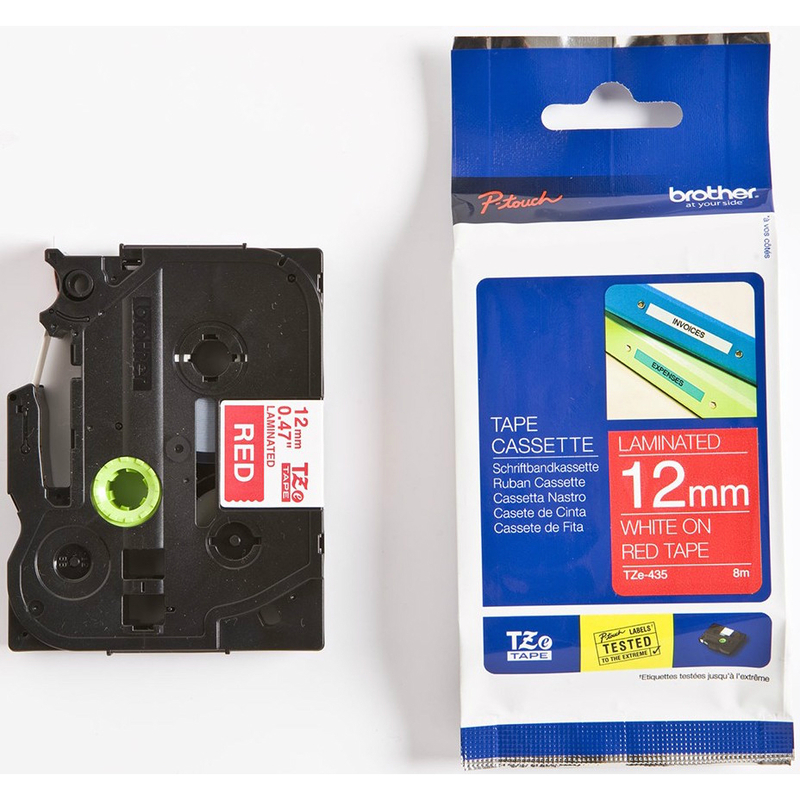 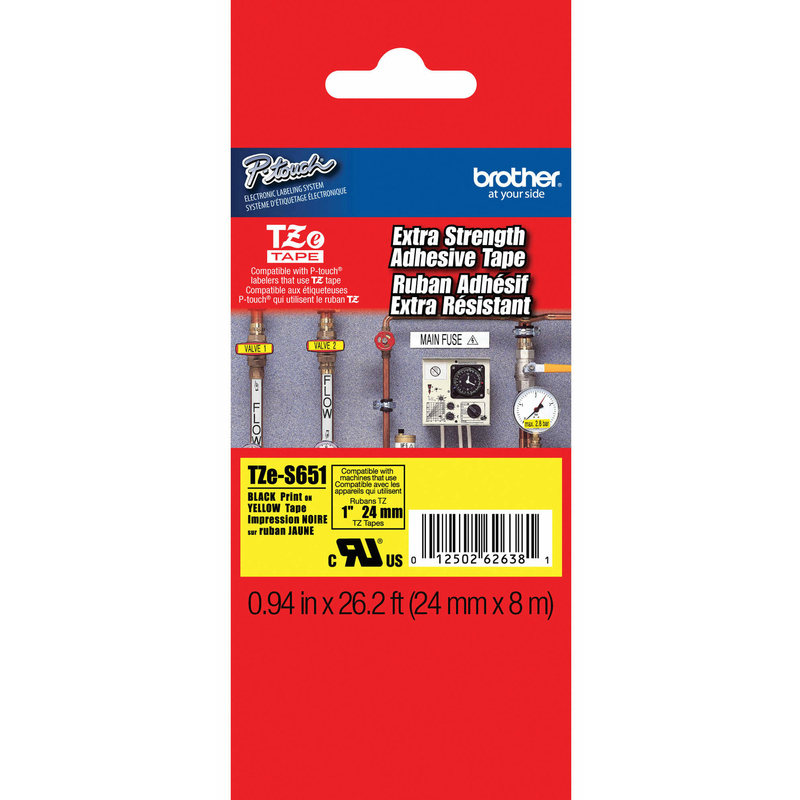 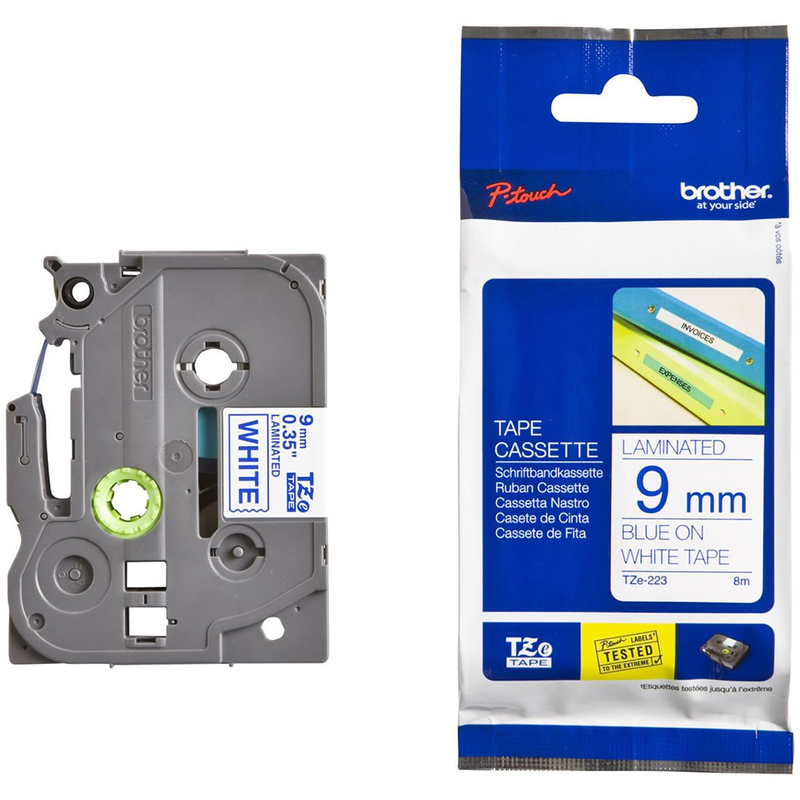 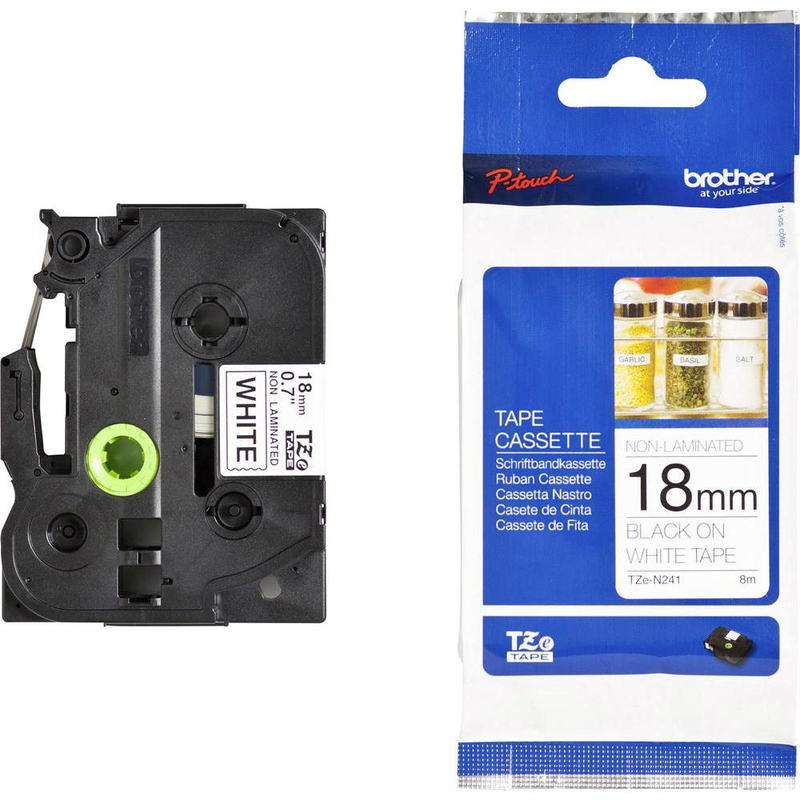 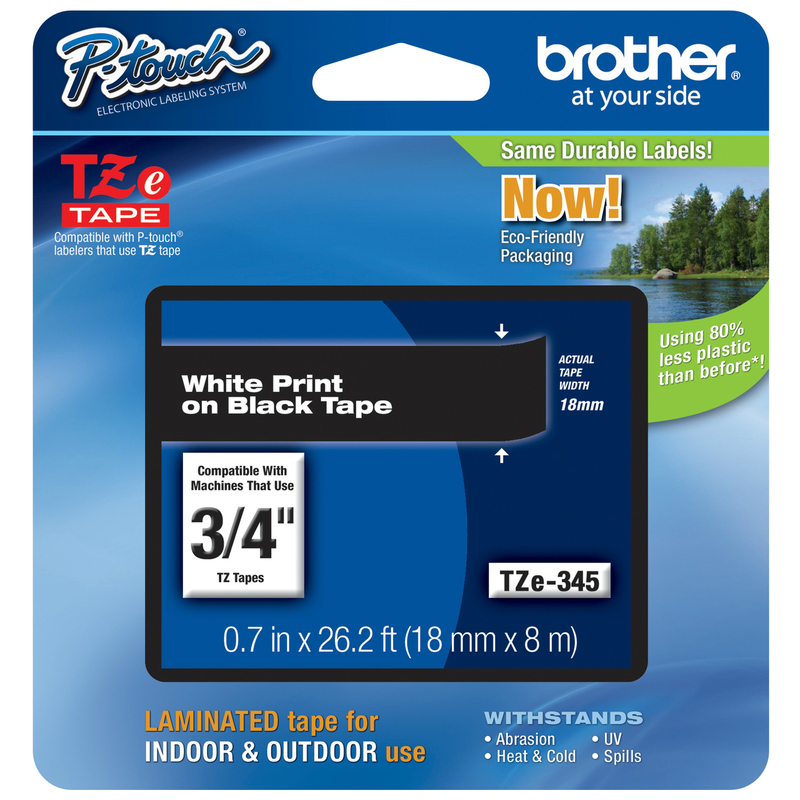 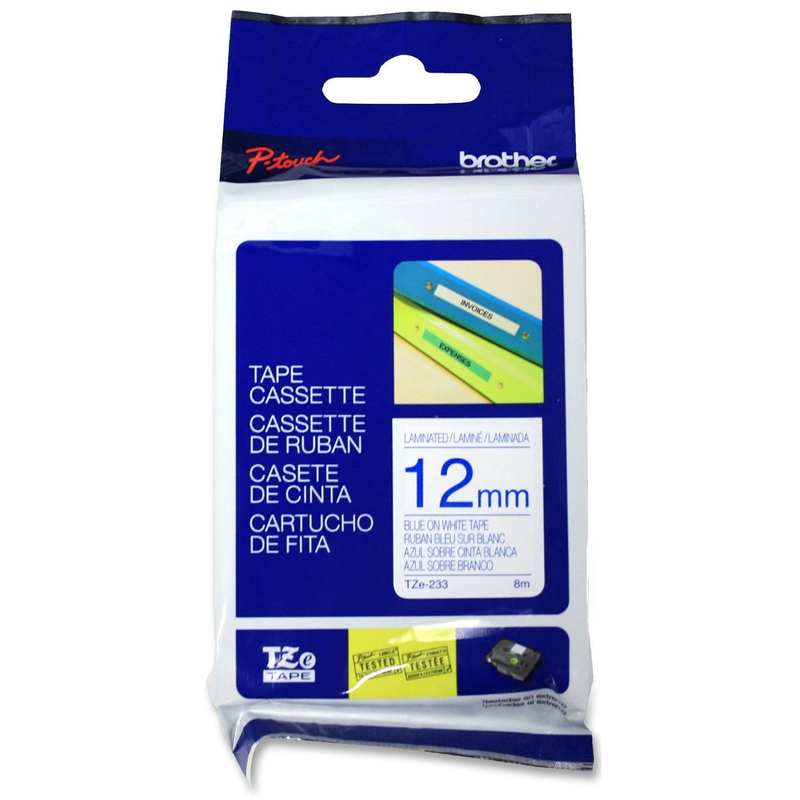 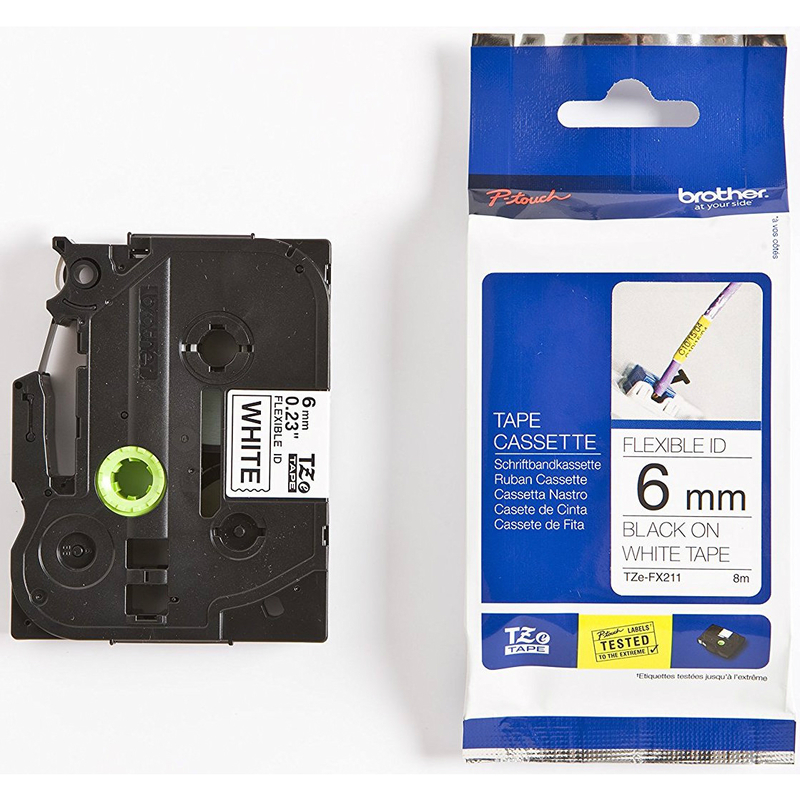 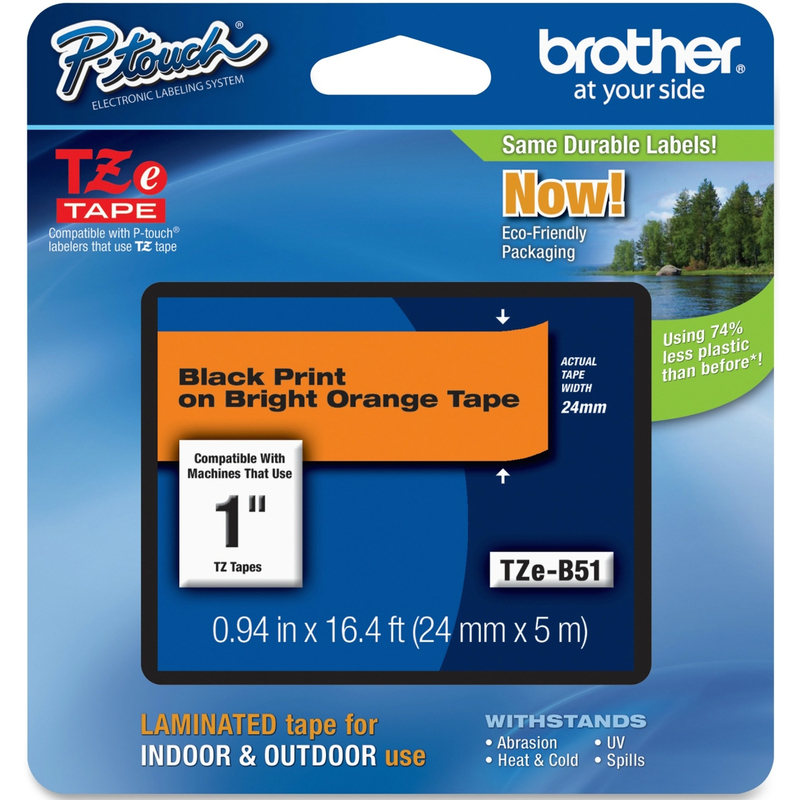 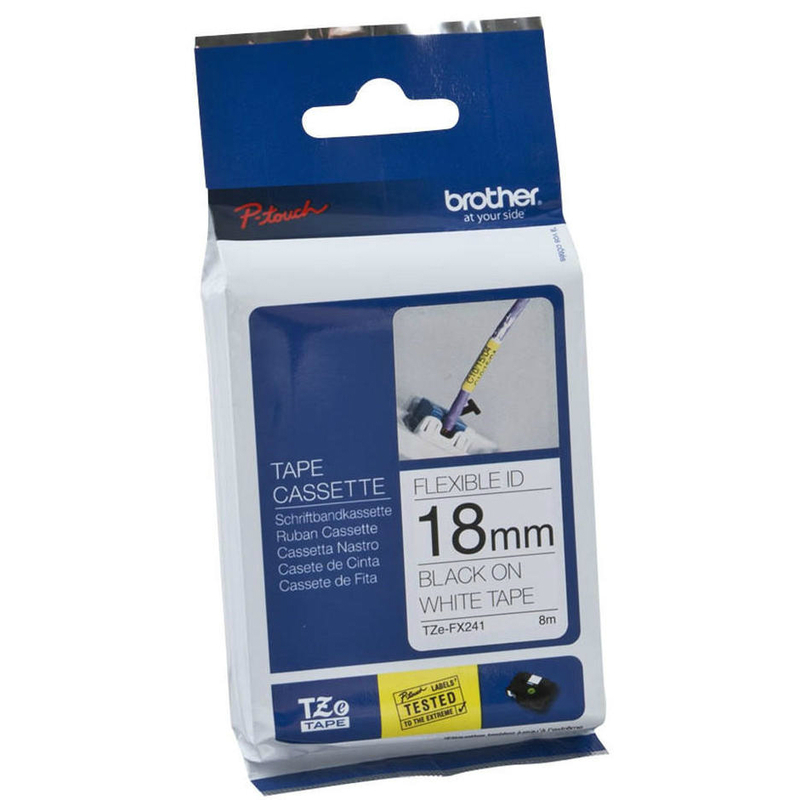 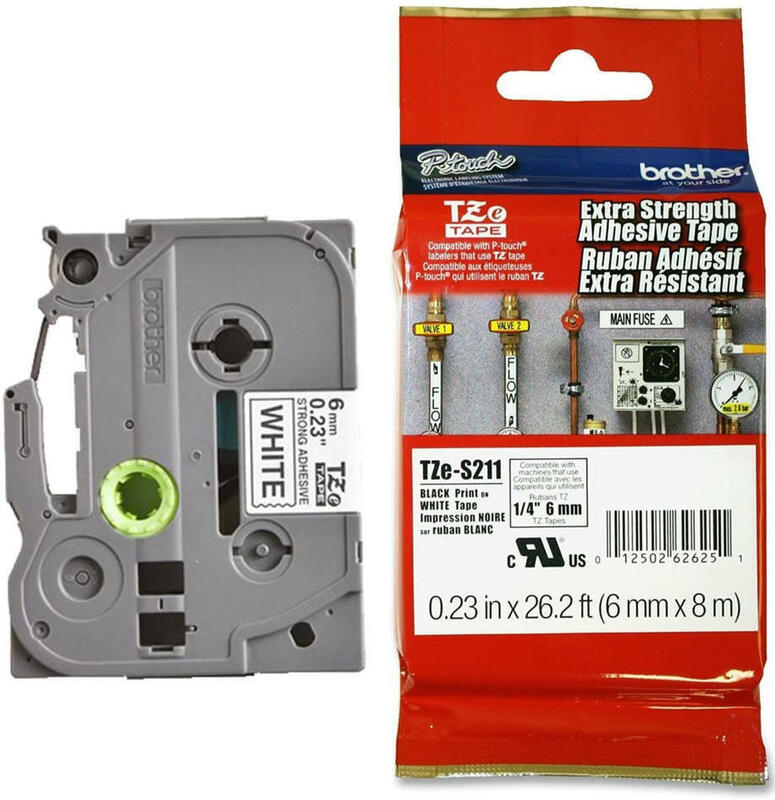 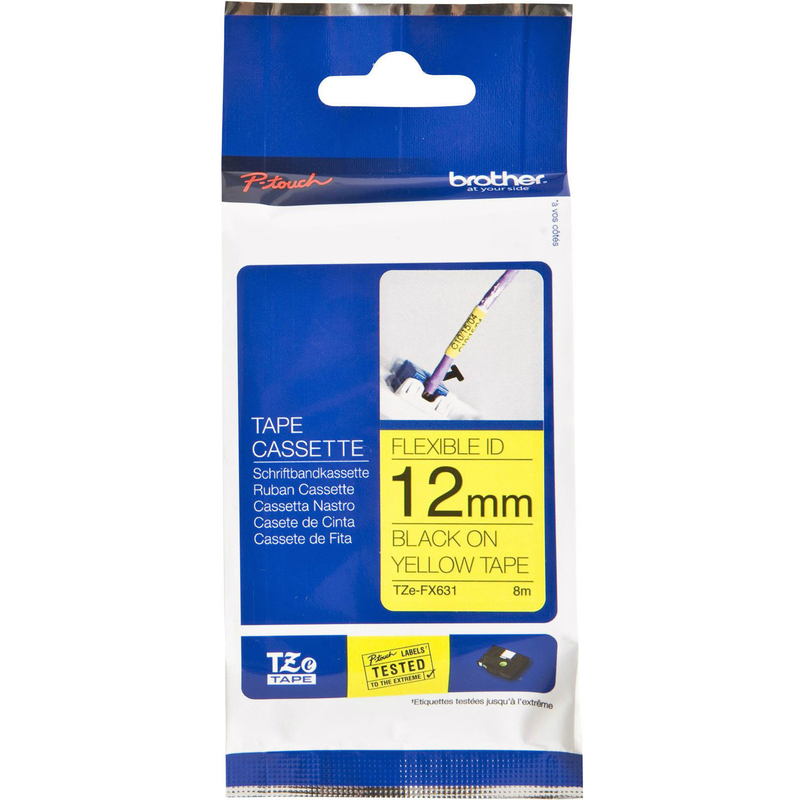 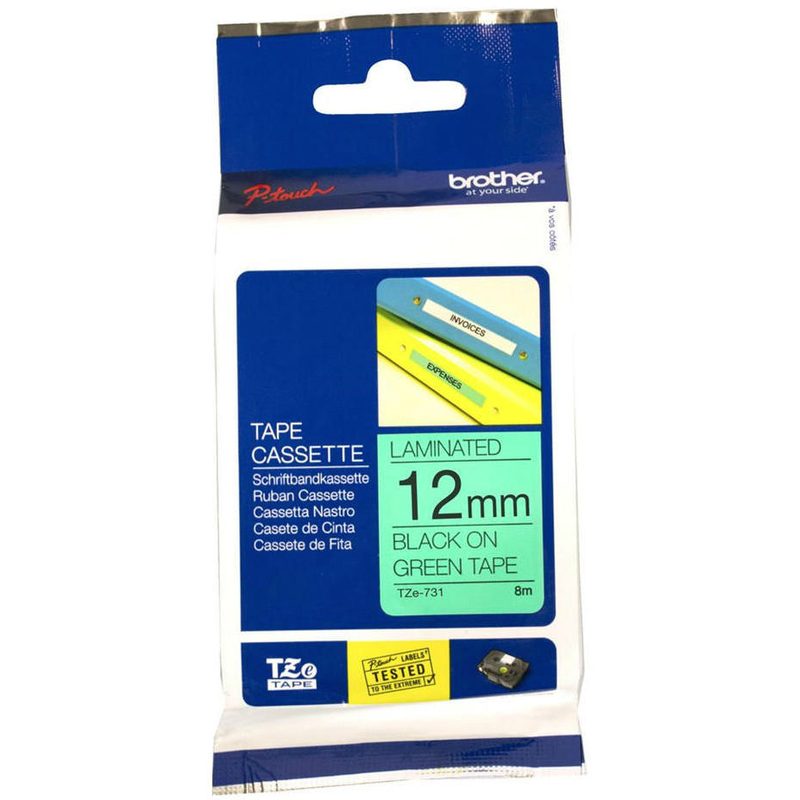 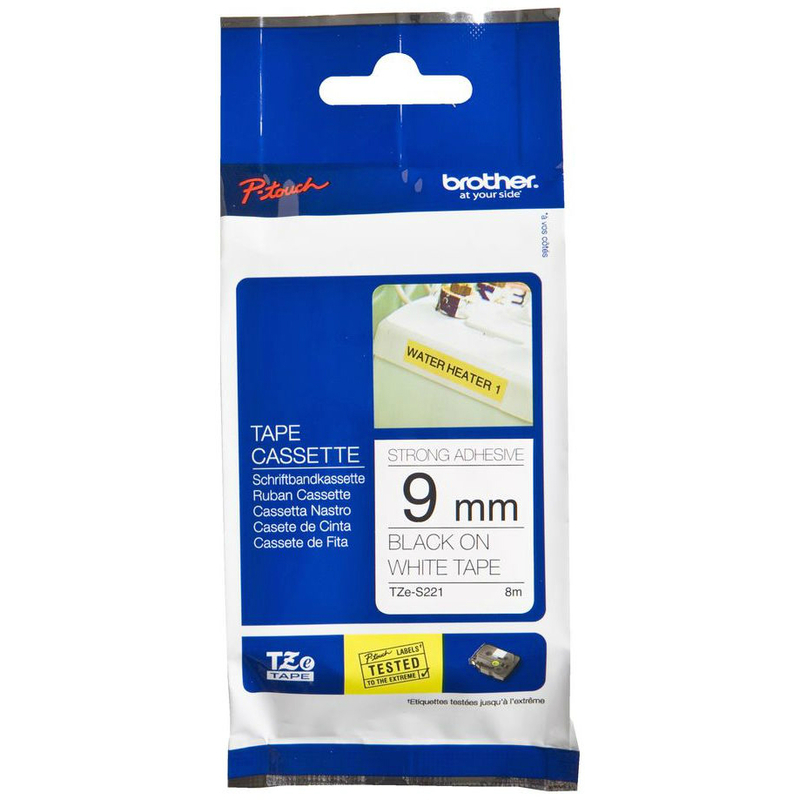 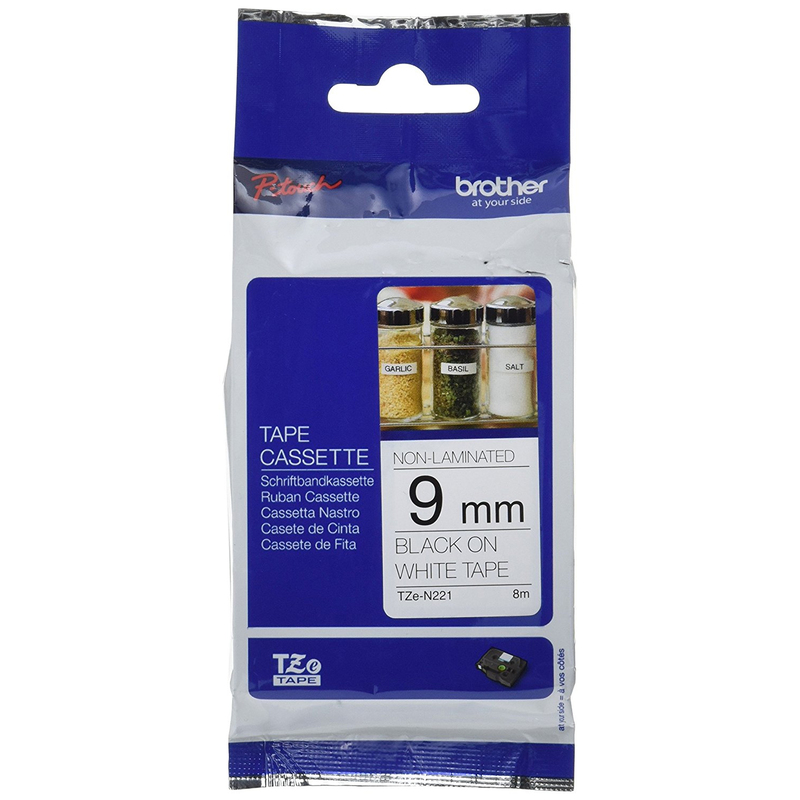 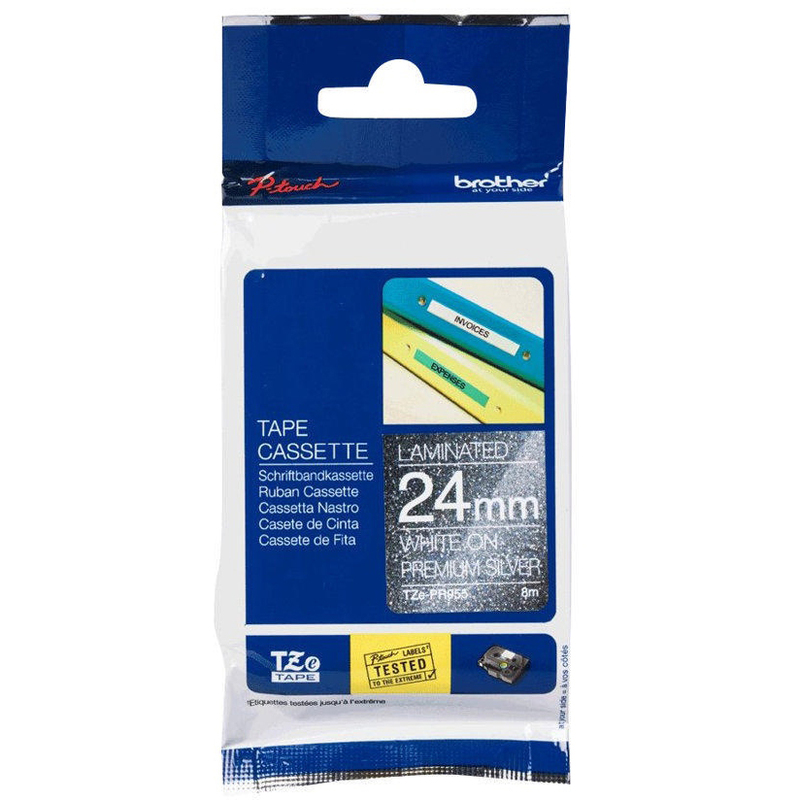 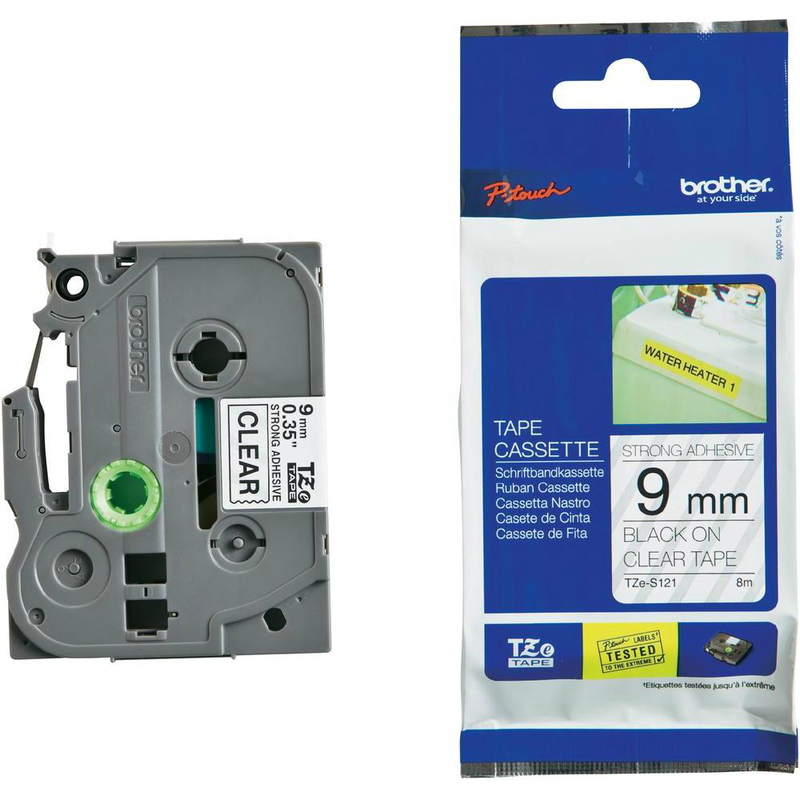 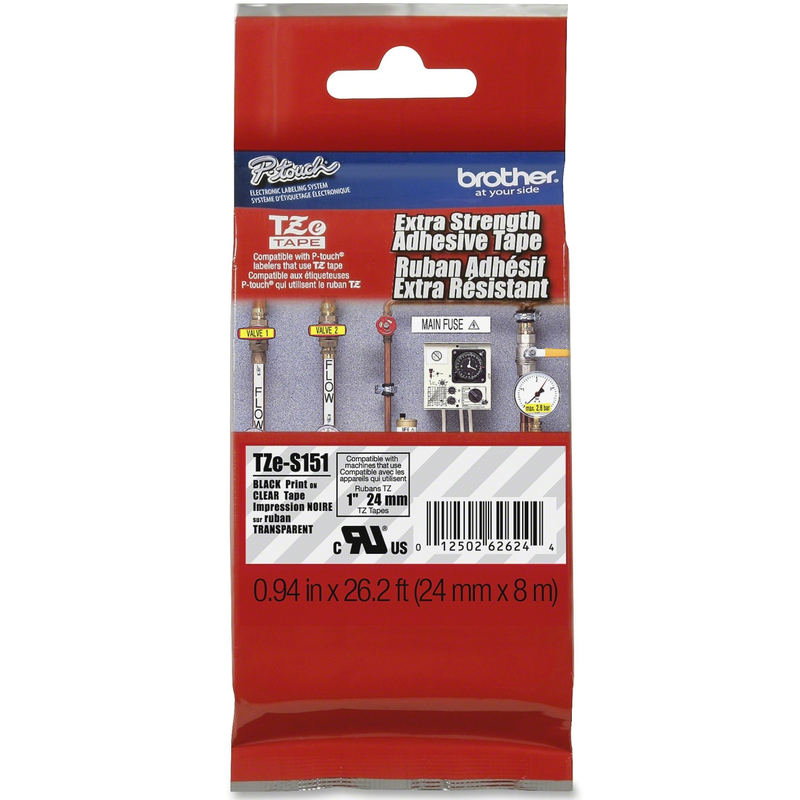 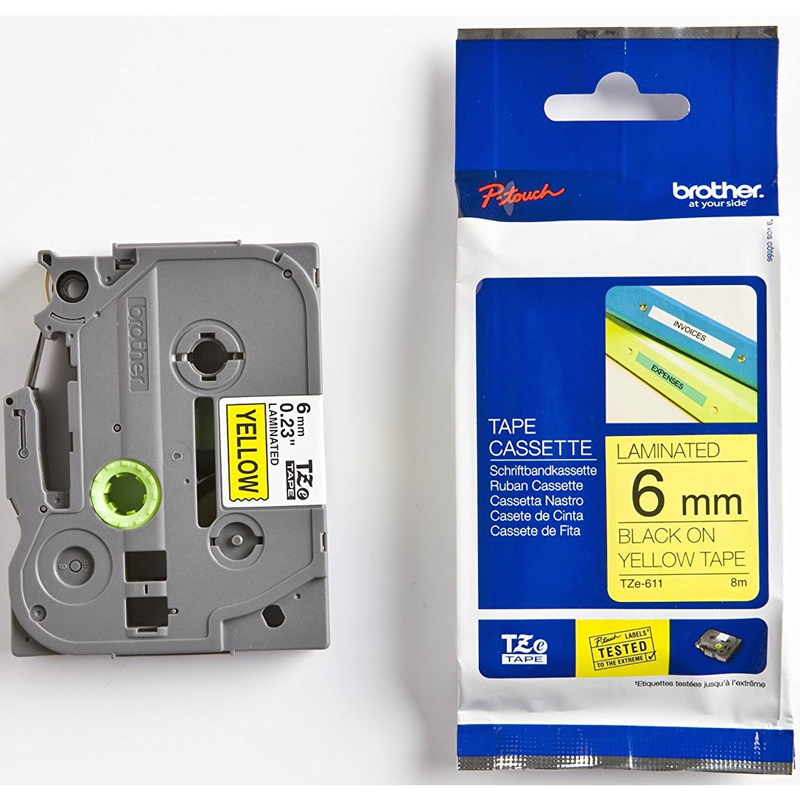 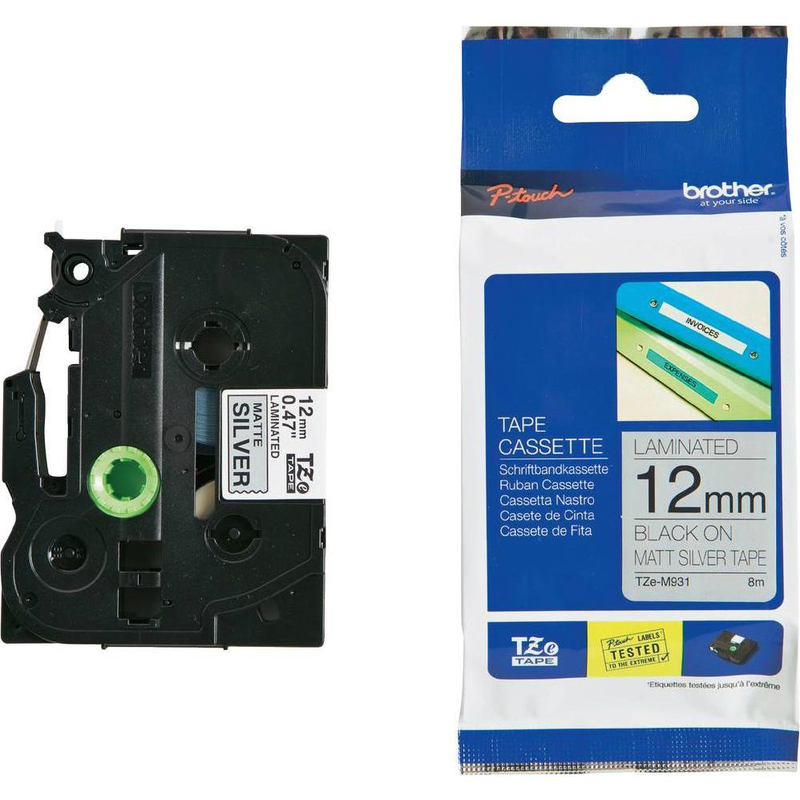 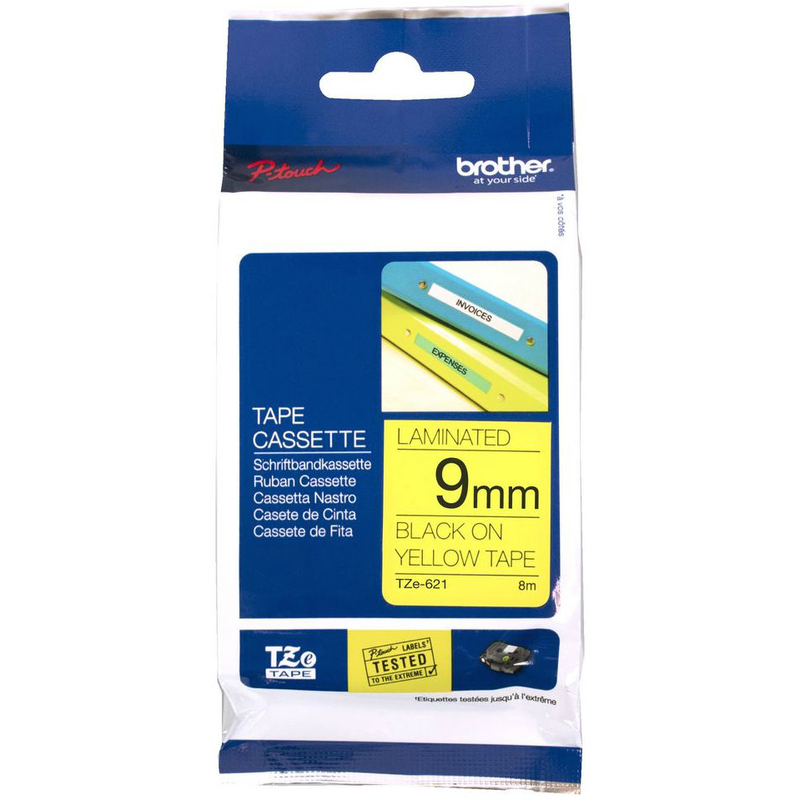 Non-original Brother TZe-221 Black On White 9mm x 8m P-Touch Label Tape (TZE221). 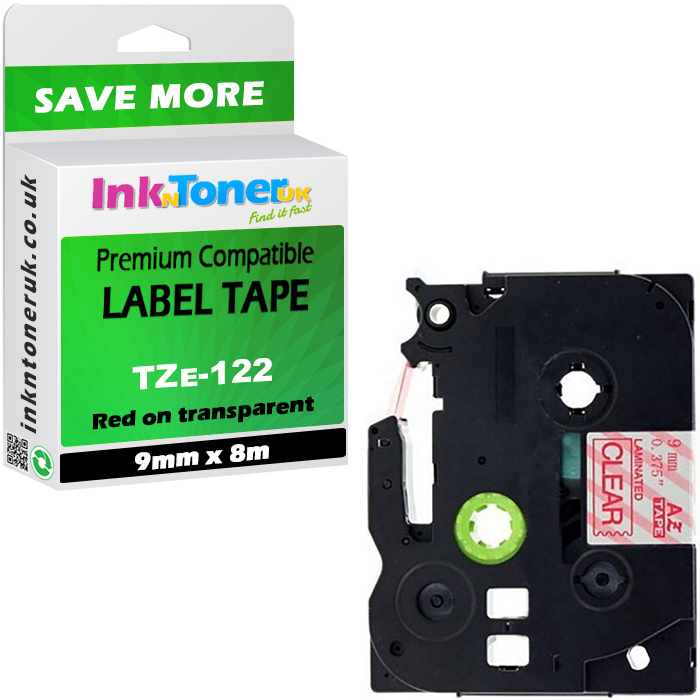 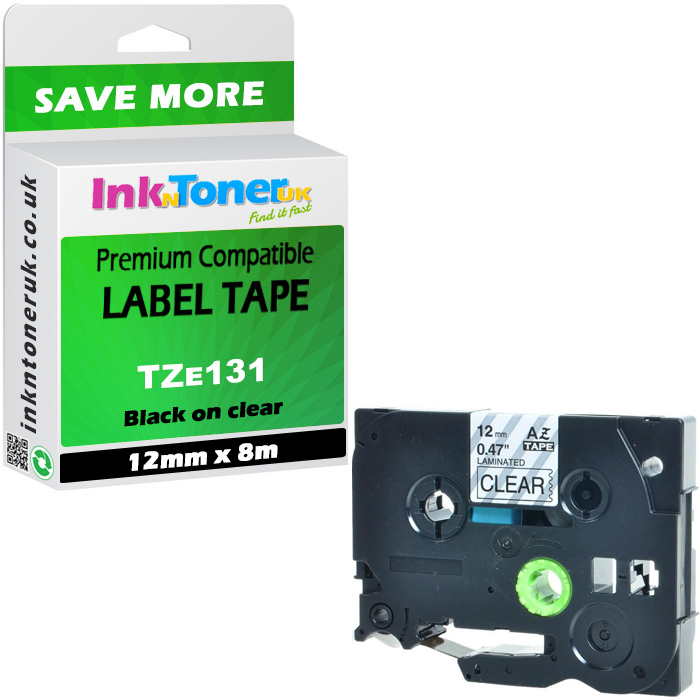 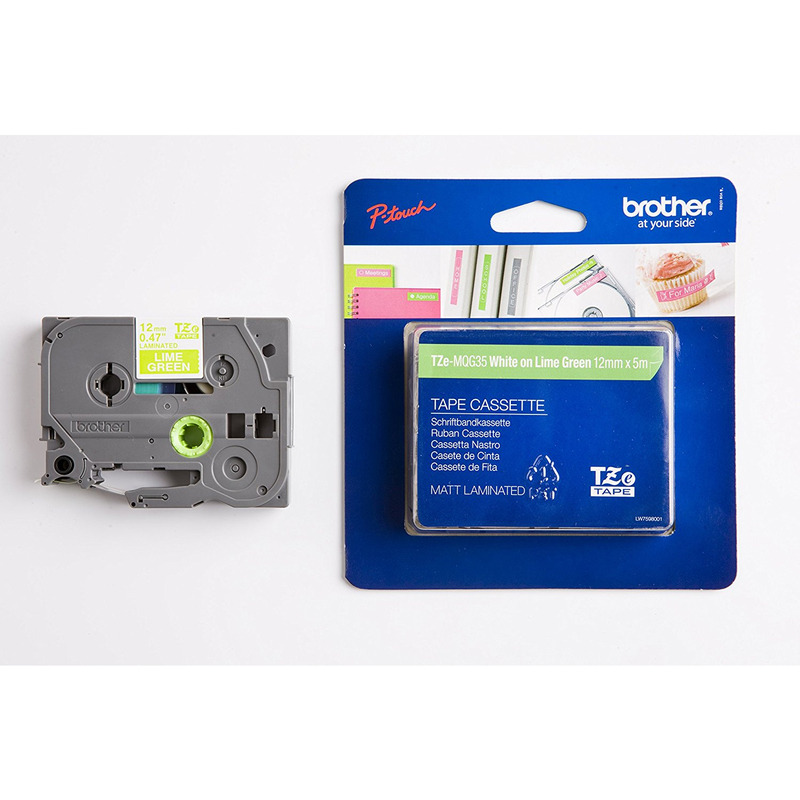 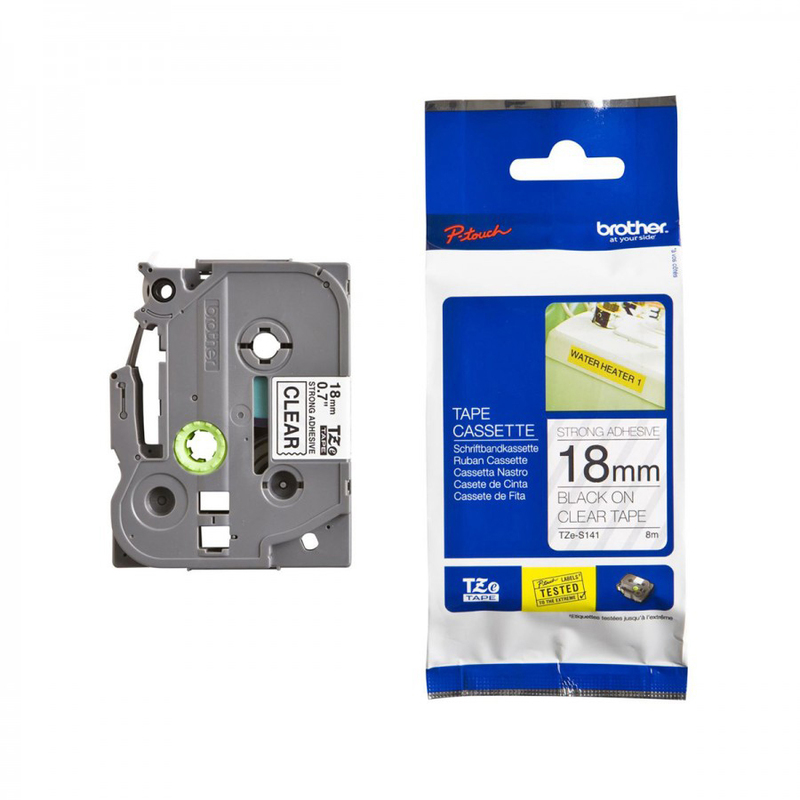 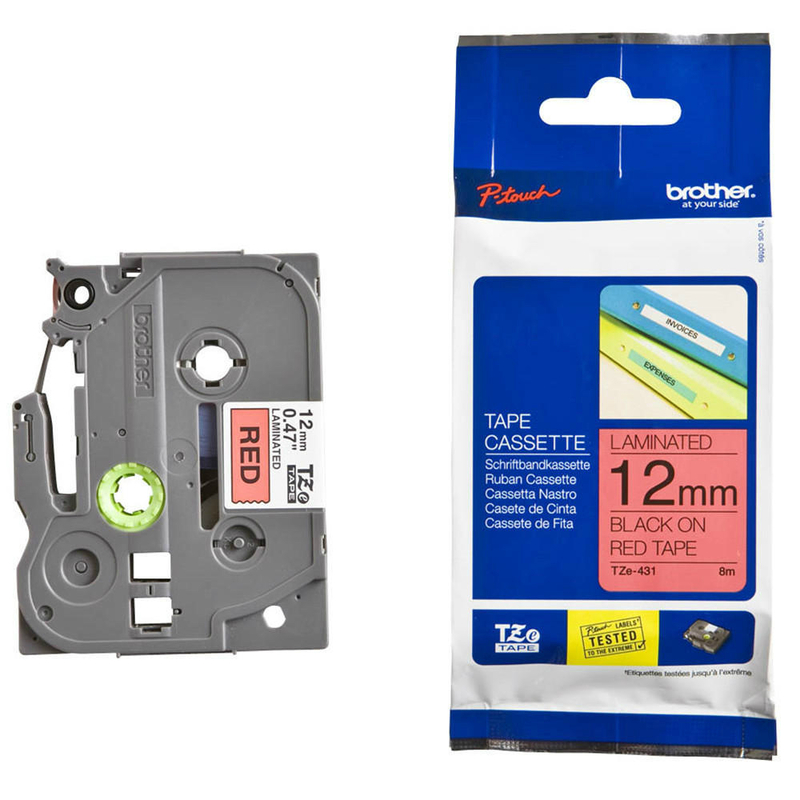 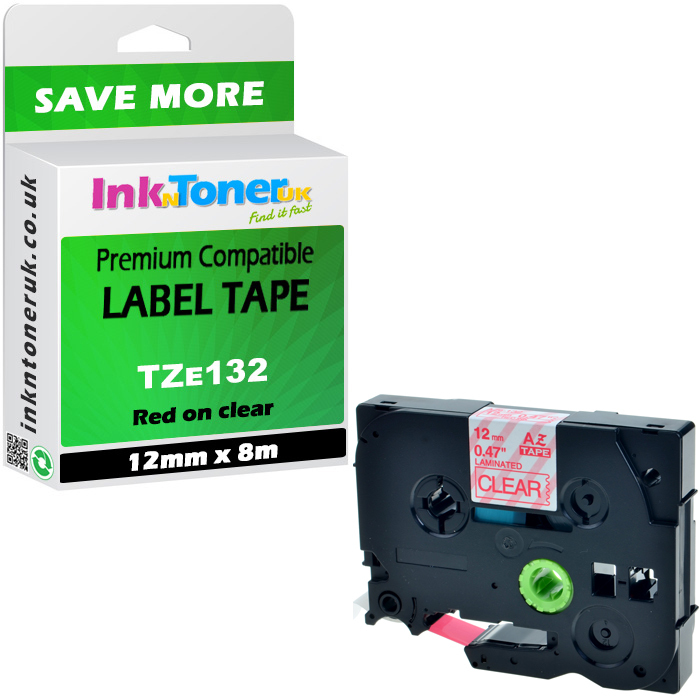 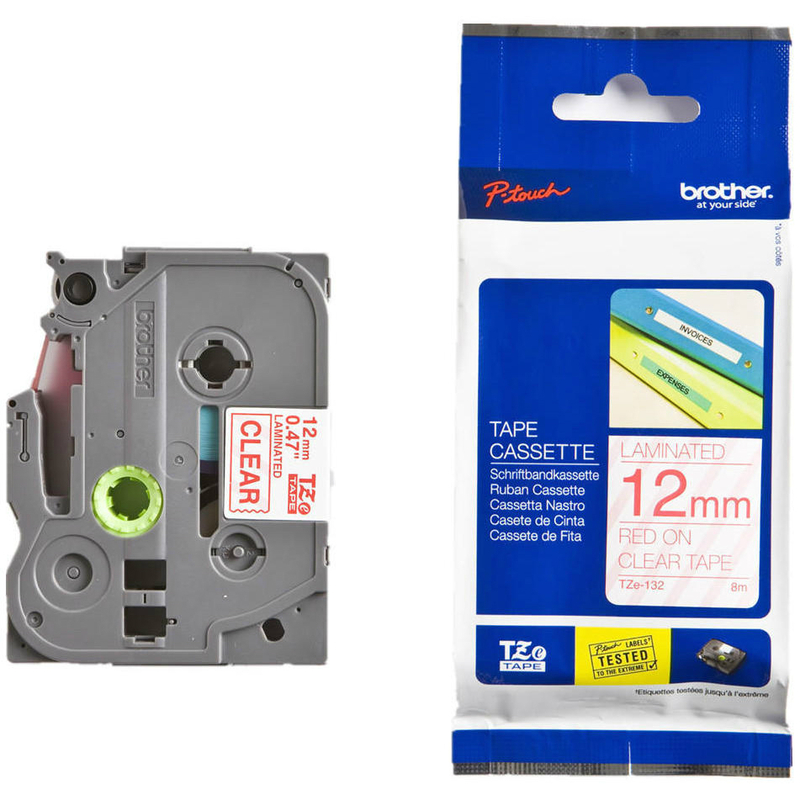 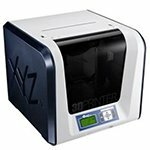 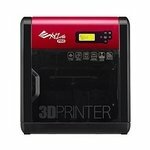 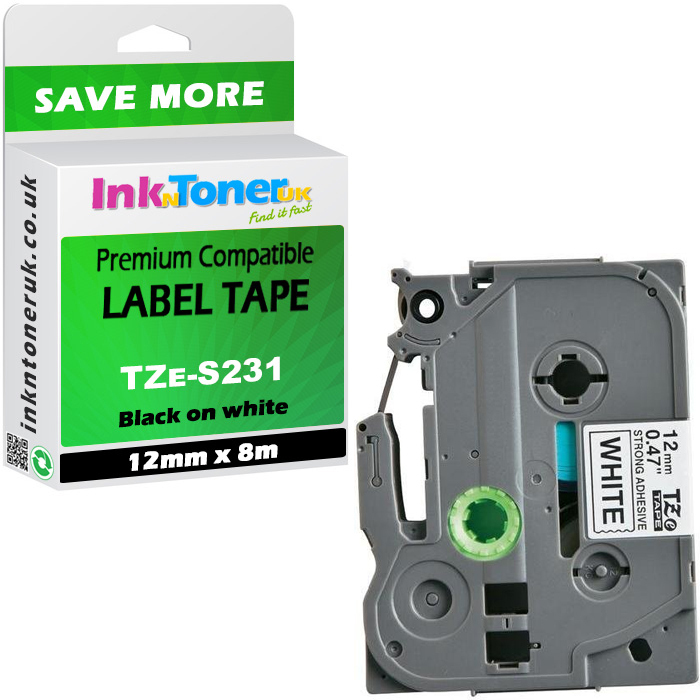 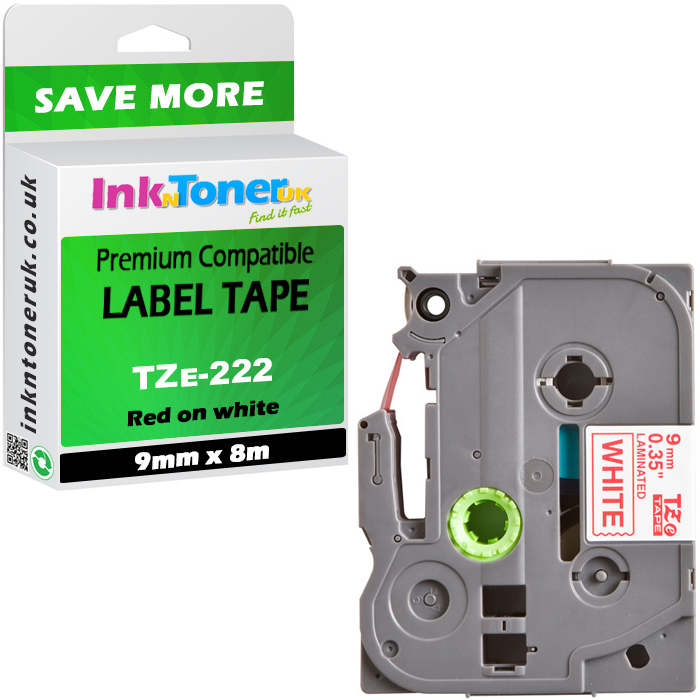 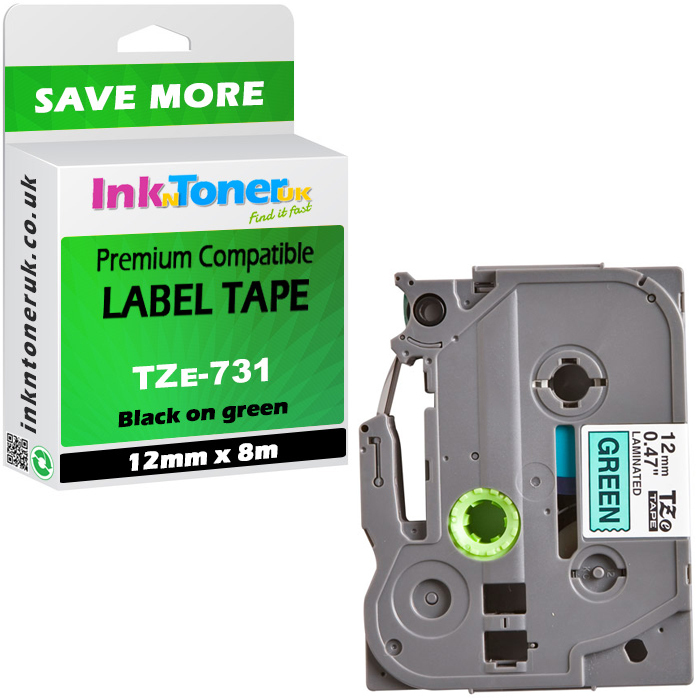 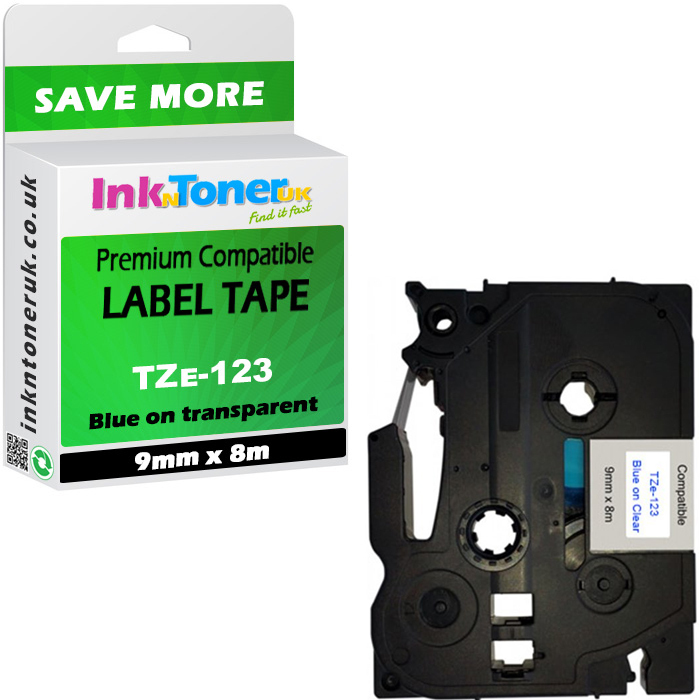 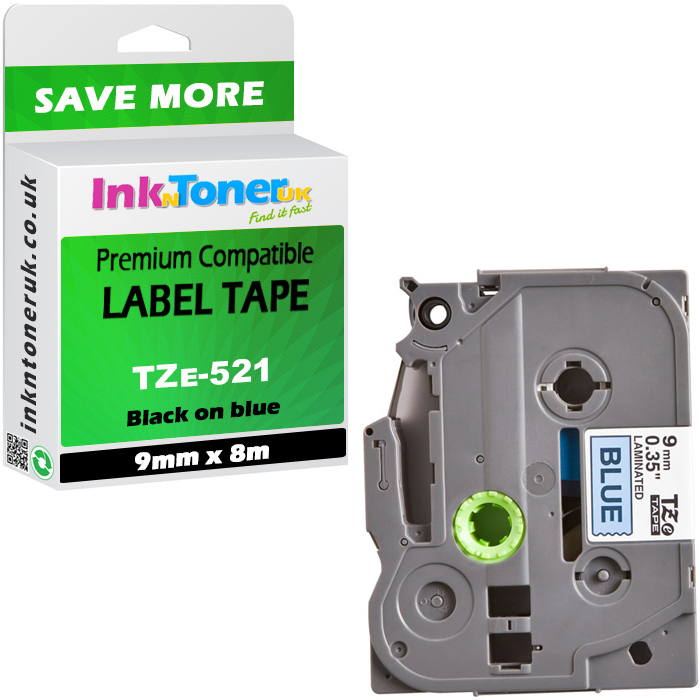 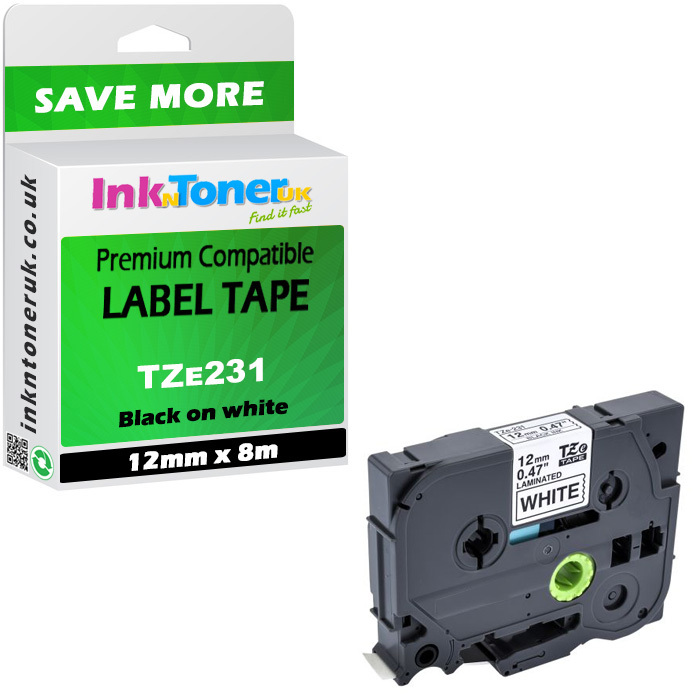 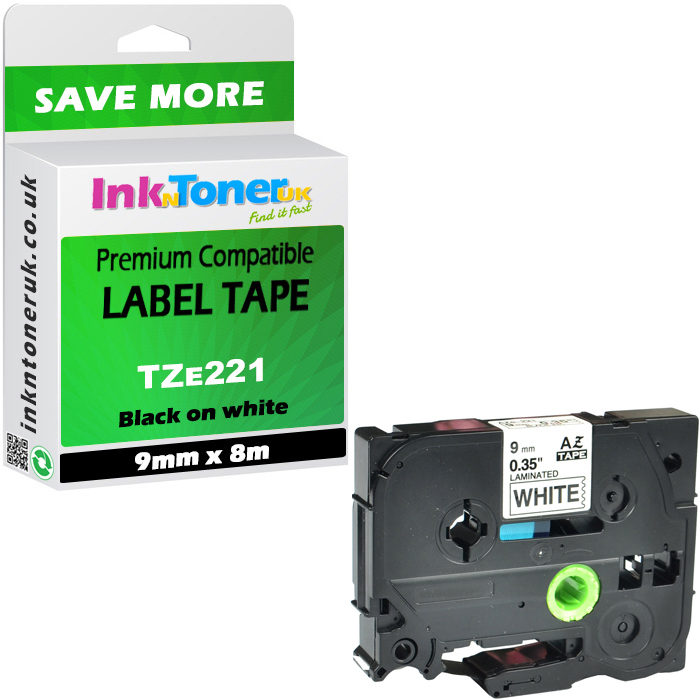 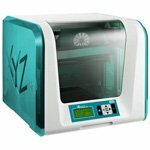 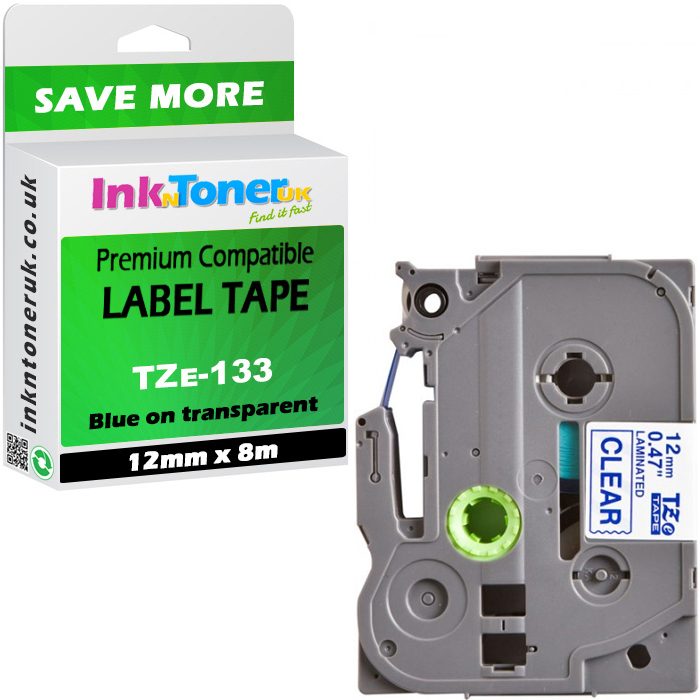 Huge savings when you buy premium compatible Brother TZe-221 Black On White 9mm x 8m P-Touch Label Tape (TZE221) at Ink N Toner UK. 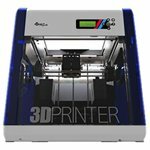 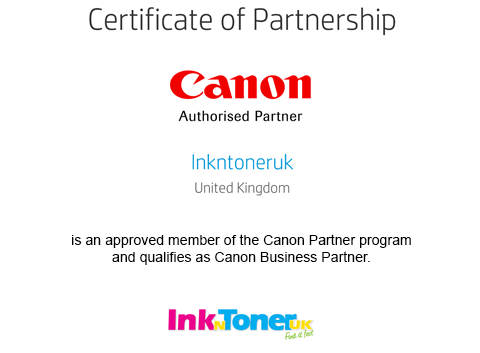 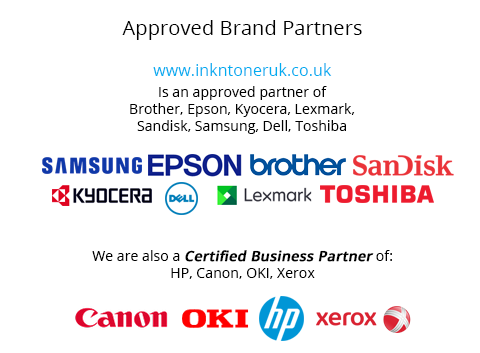 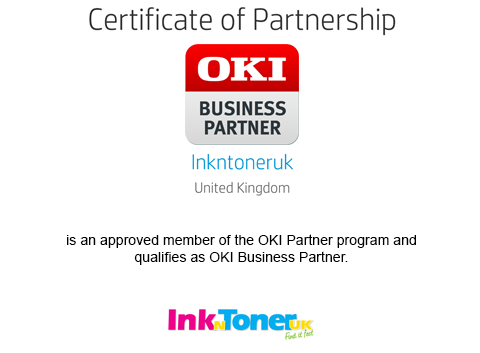 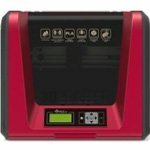 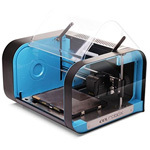 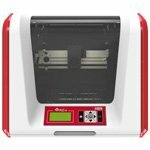 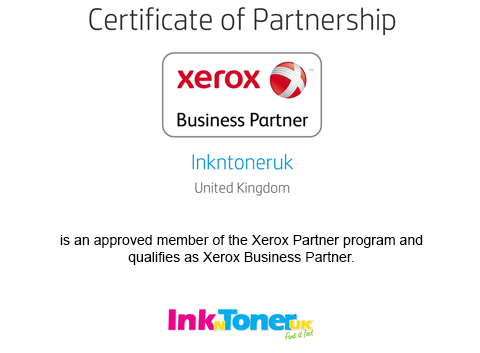 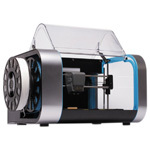 I would definitely deal with Inkntoneruk again and I can thoroughly recommend them.